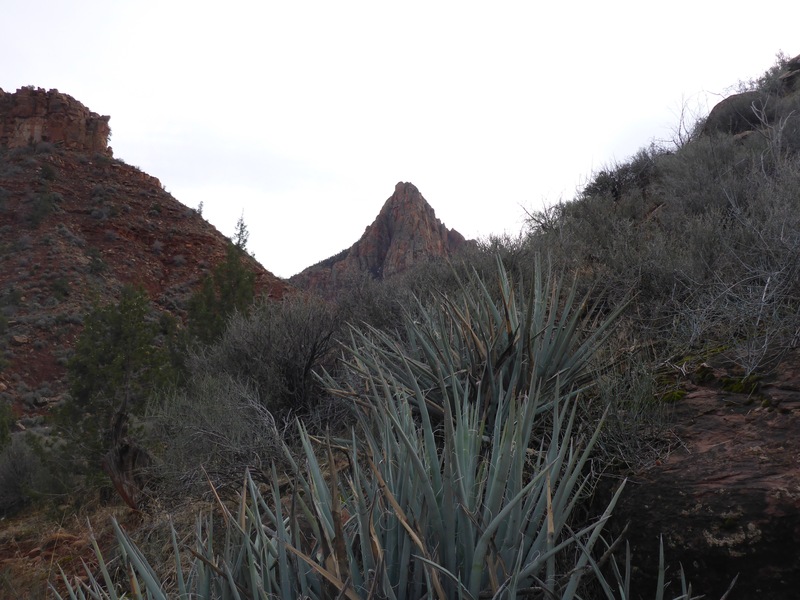 Just a short ride out to Lee Canyon from the Vegas Strip, and you will discover some beautiful hikes. 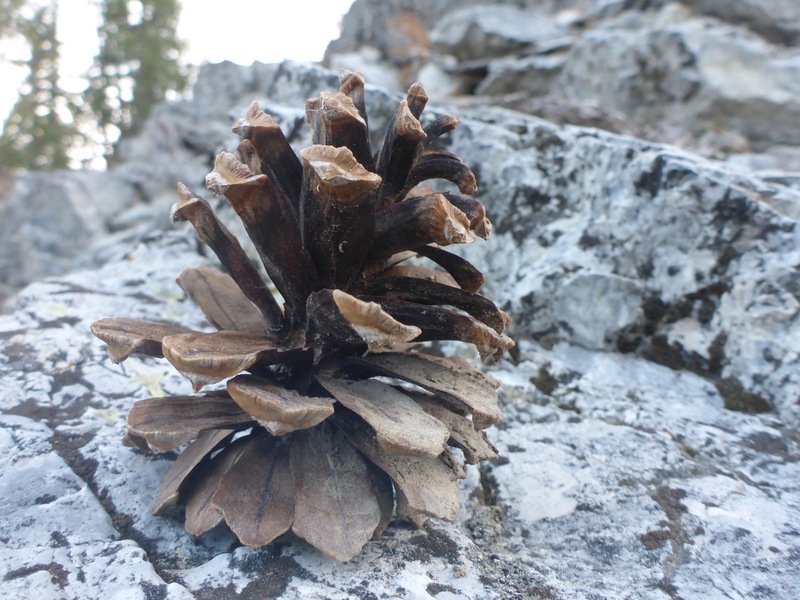 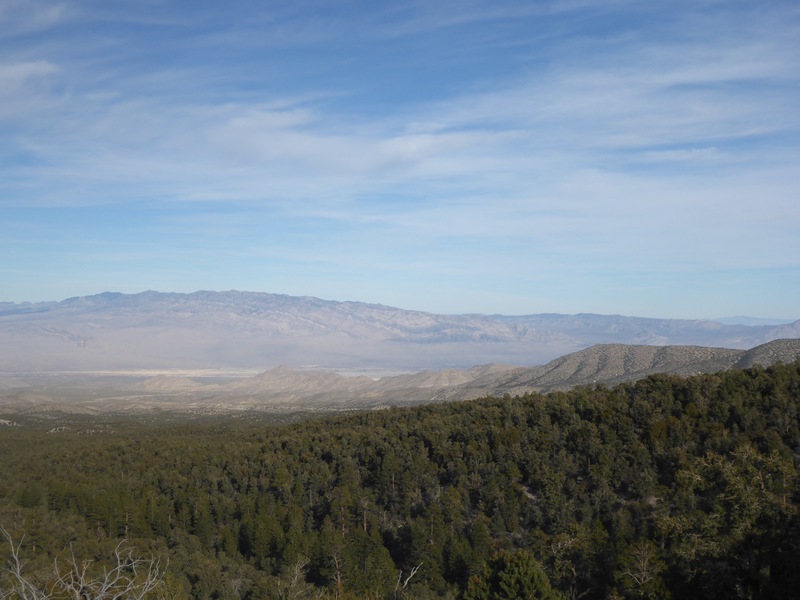 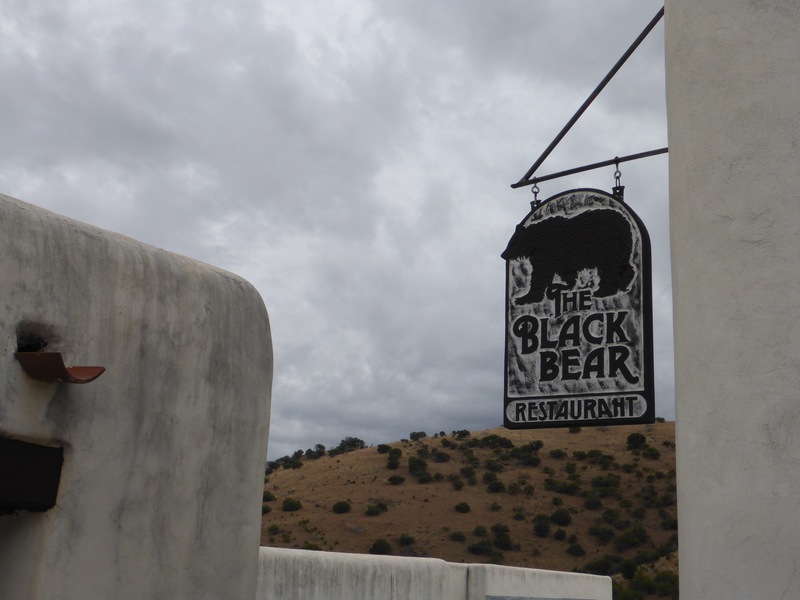 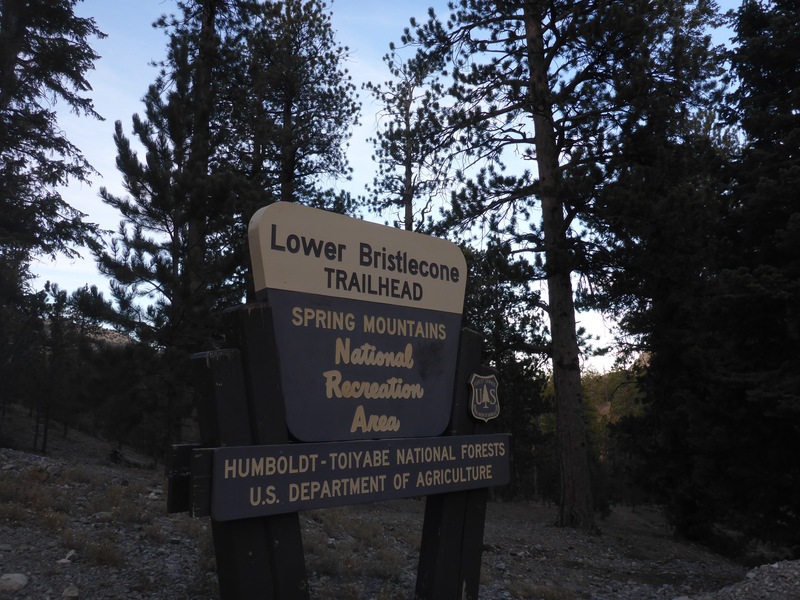 The Lower Bristlecone Trail is an easy one, with a wide gravel path to enjoy. 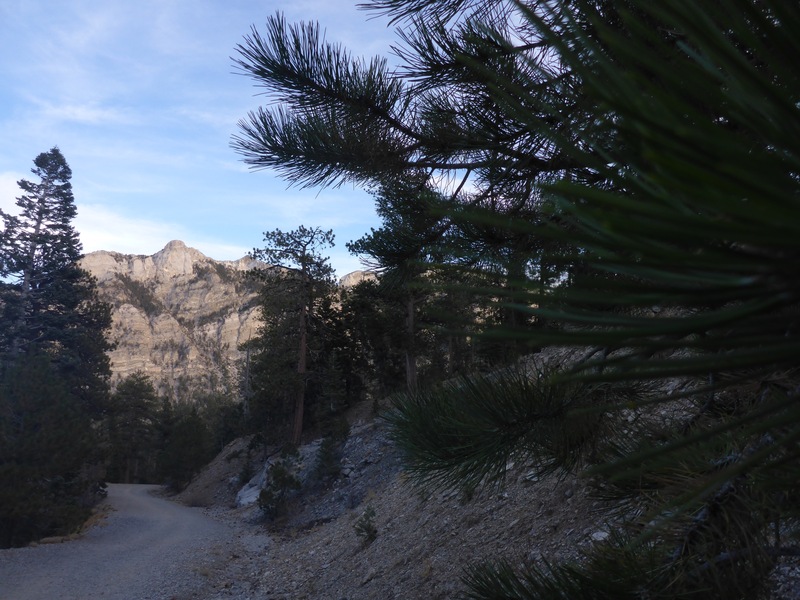 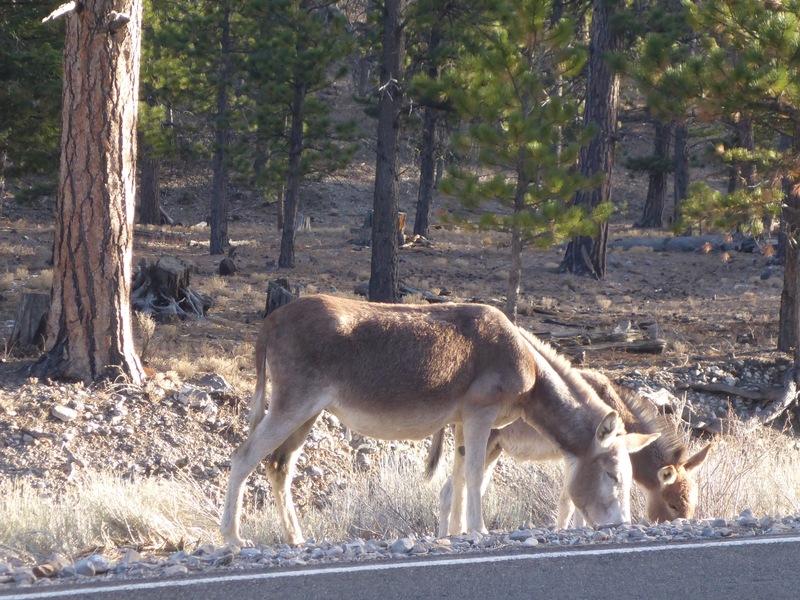 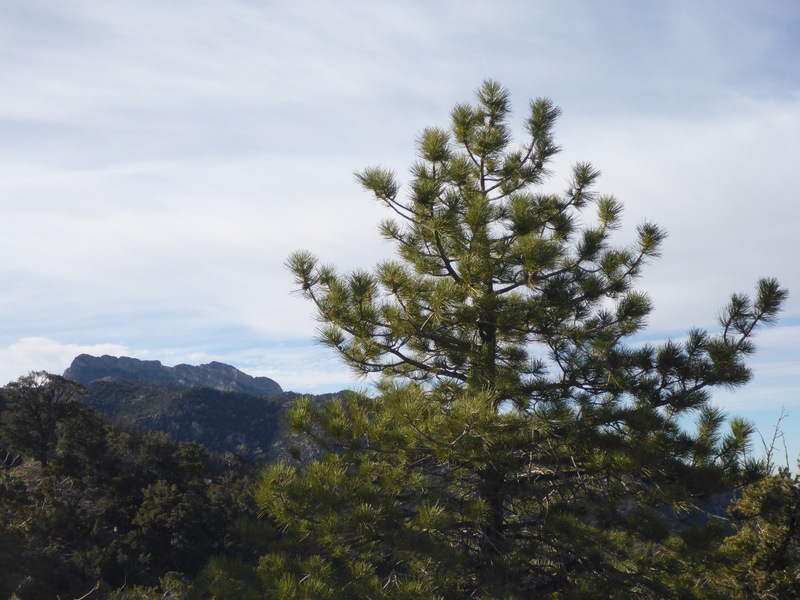 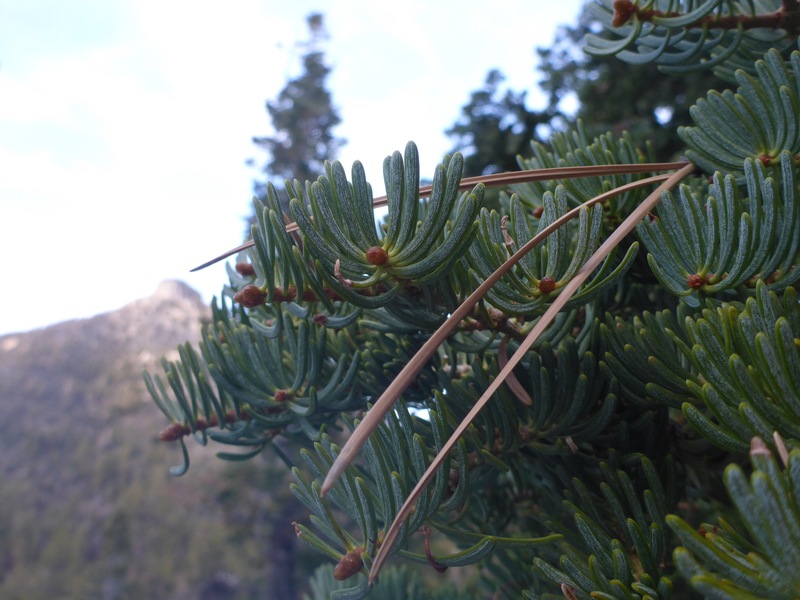 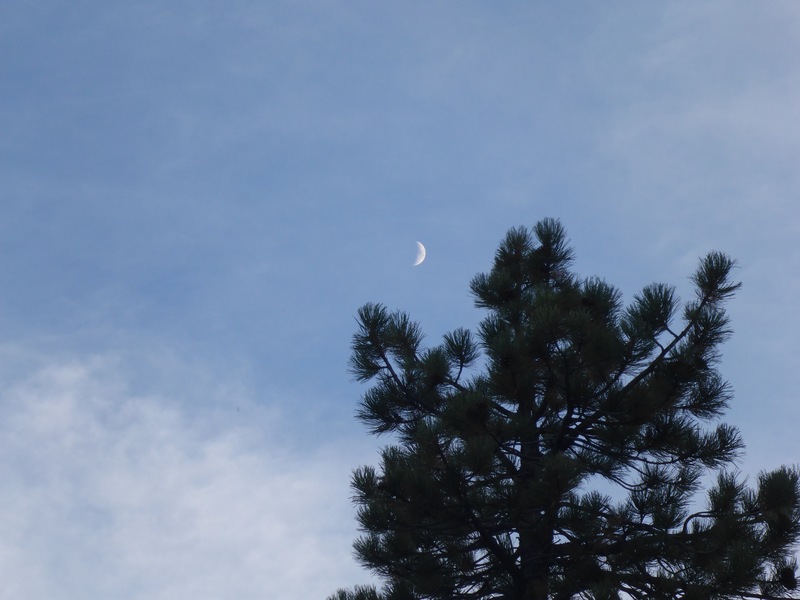 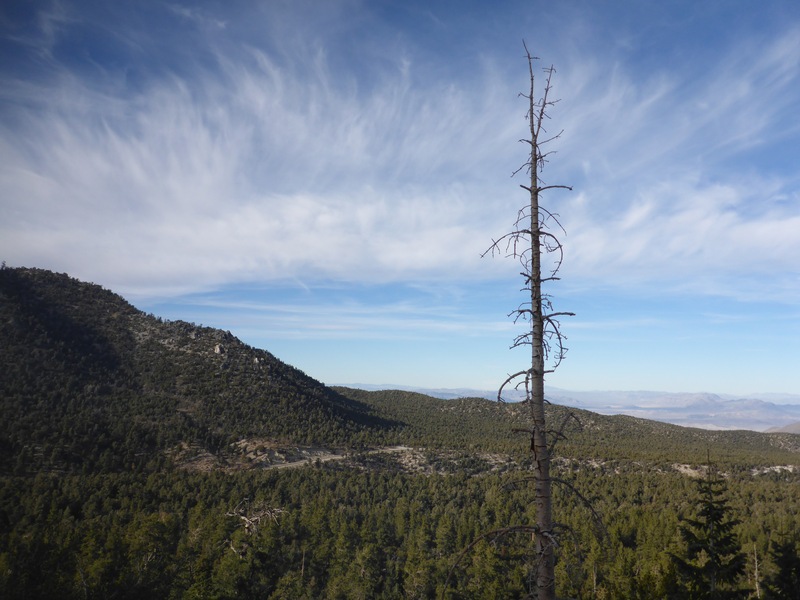 Along the way, I found pine trees, mountain views, fresh air, woodpeckers, pine cones, and deer. 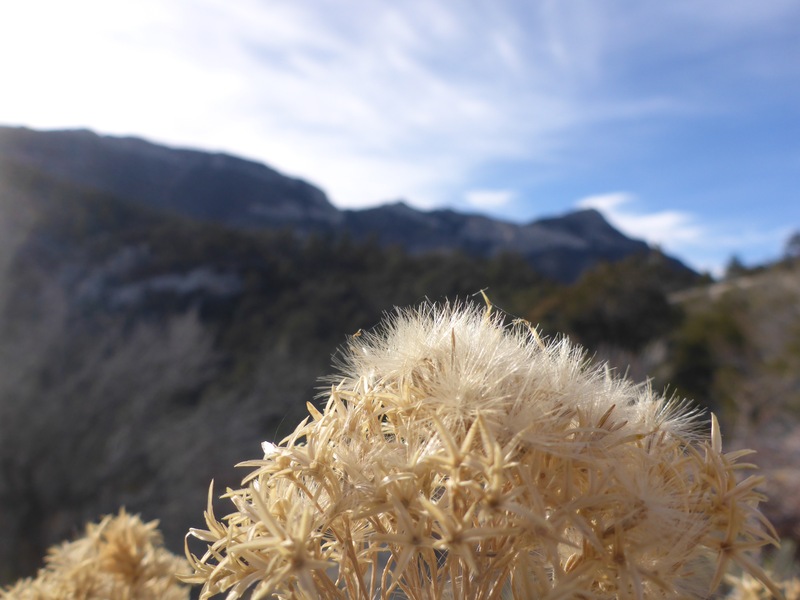 I highly recommend a drive out to Lee Canyon if you find yourself in the area. 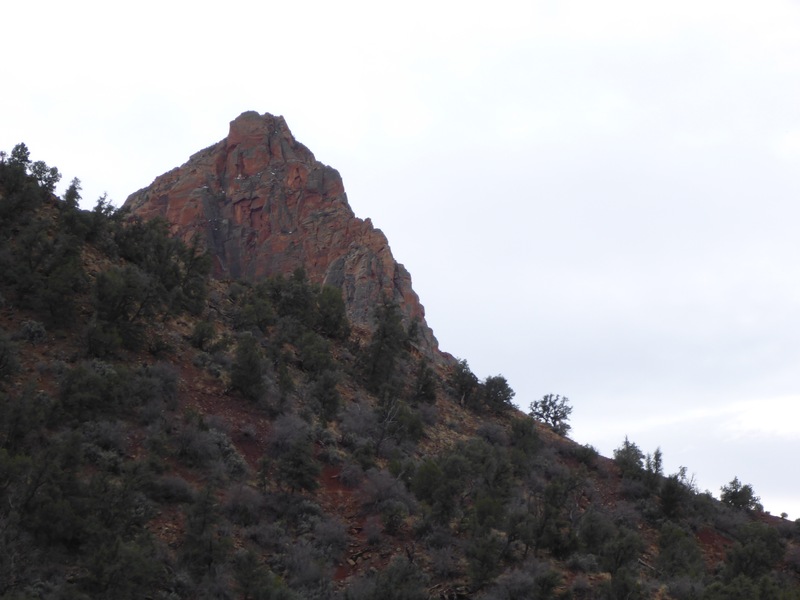 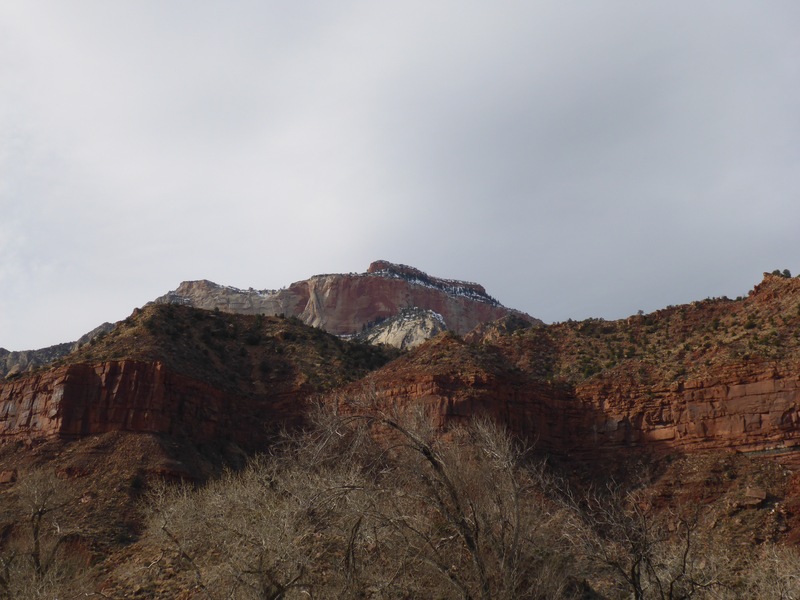 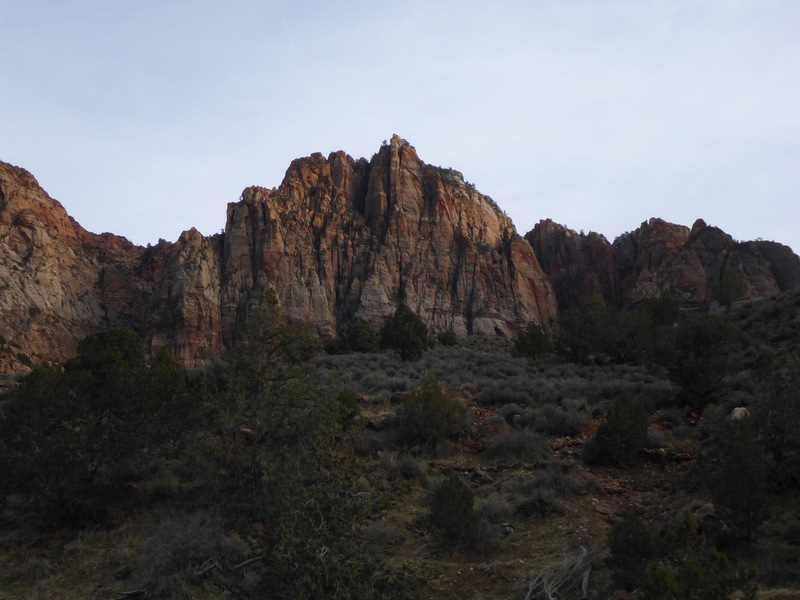 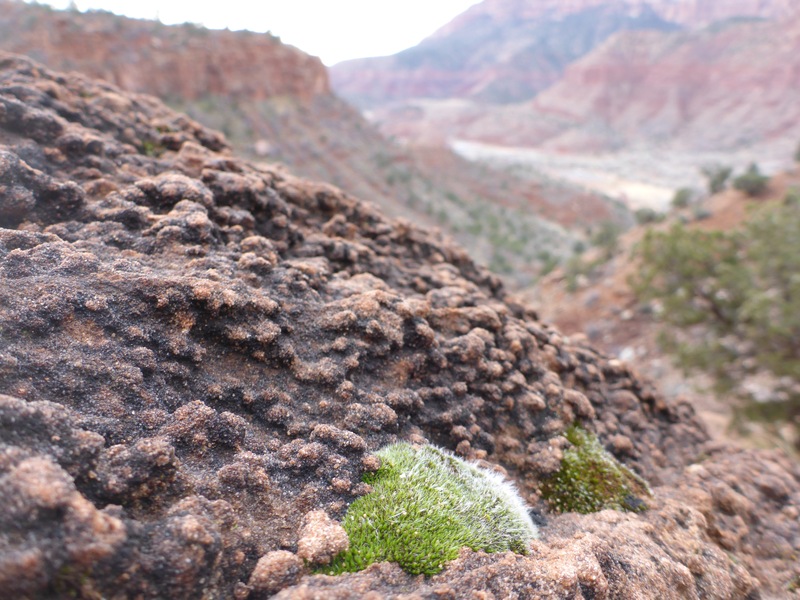 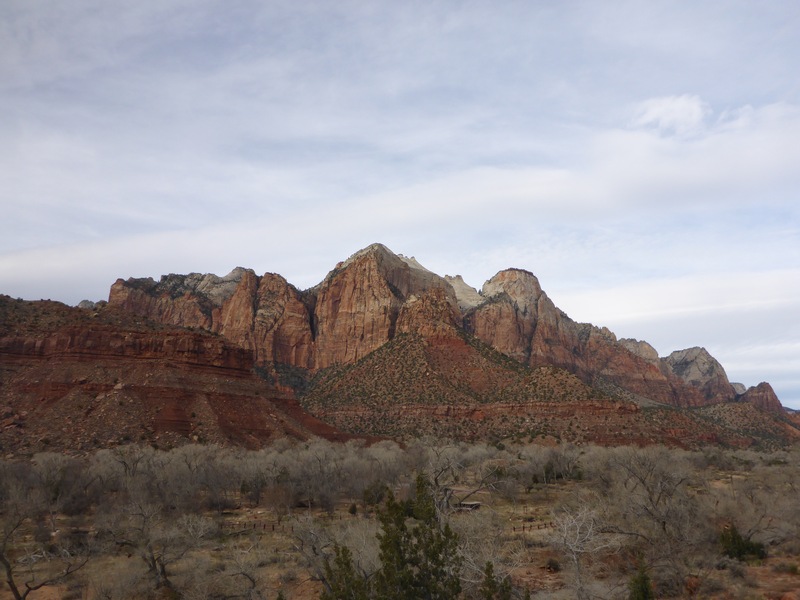 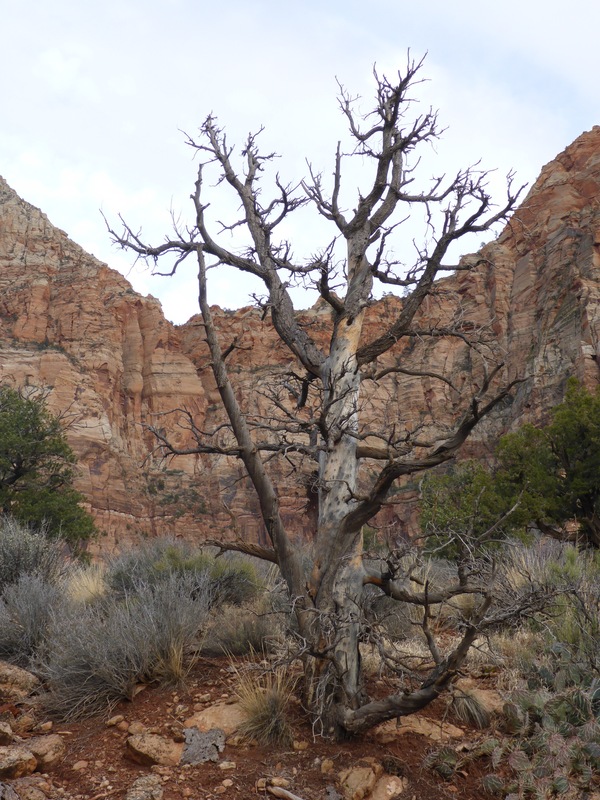 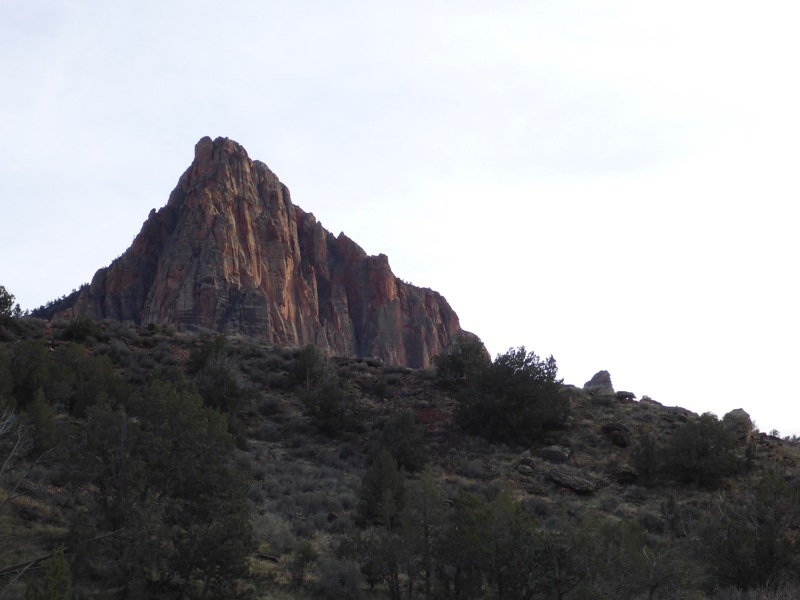 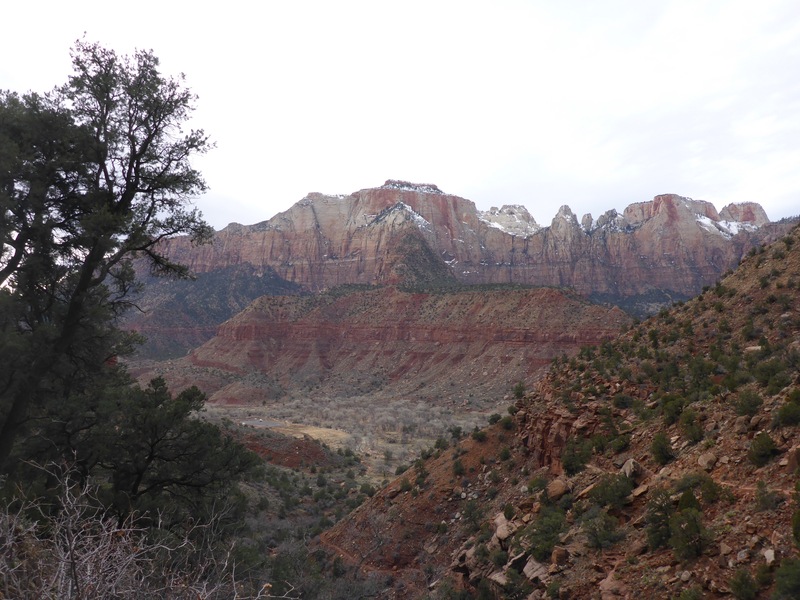 These are some of the sights you can see as you climb the Watchman Trail in Zion National Park all the way to the top. 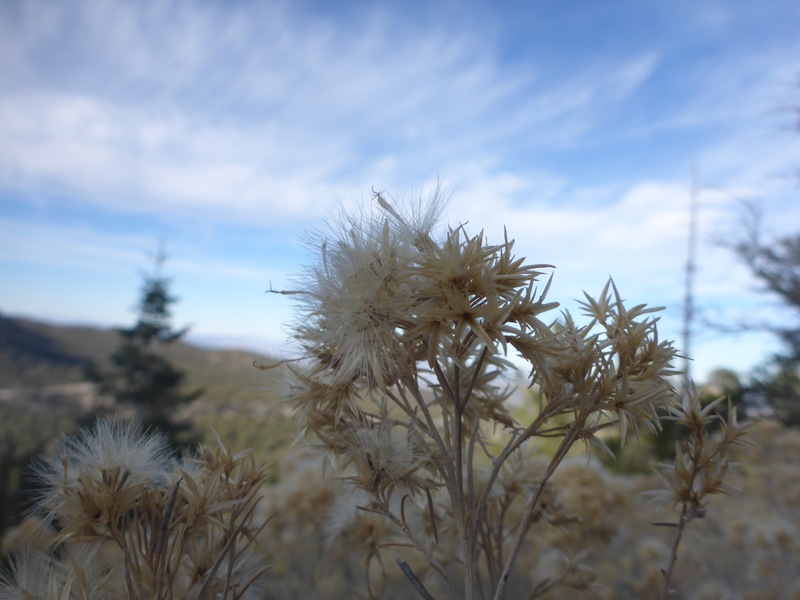 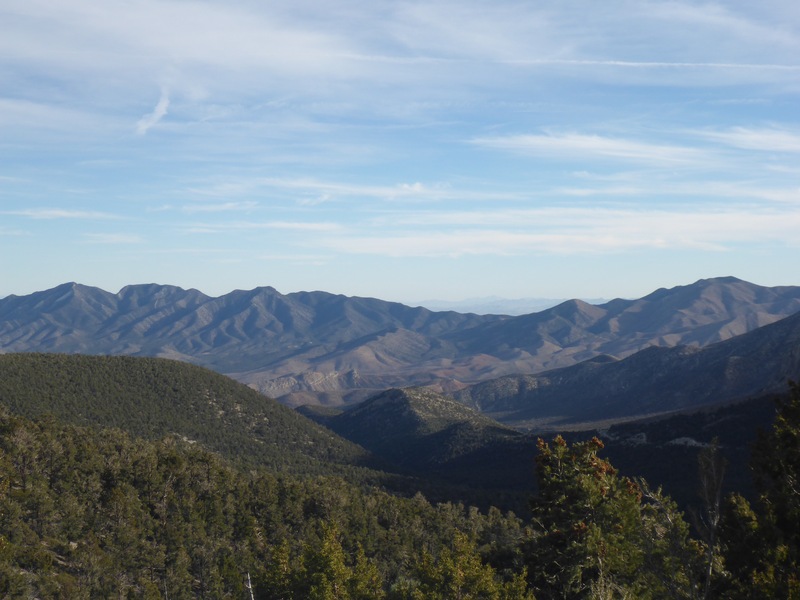 When you reach the trail summit, you will be rewarded with some lovely views. 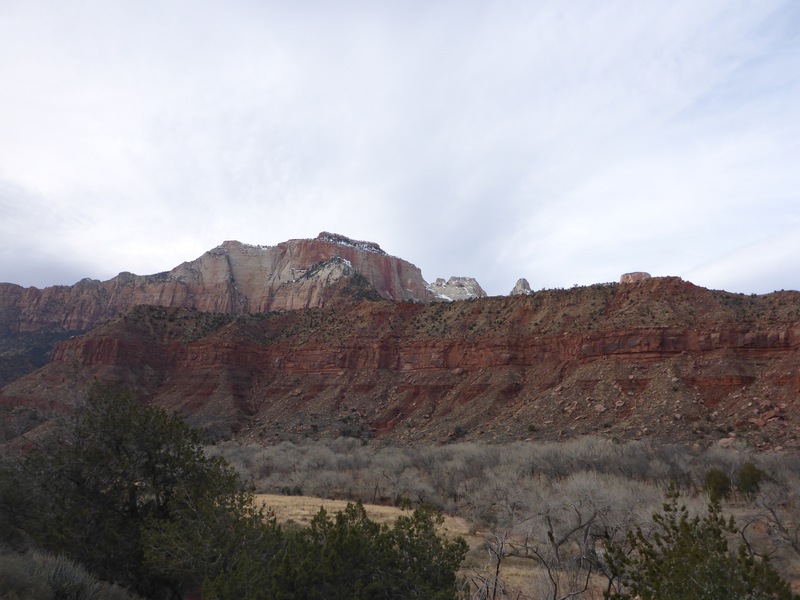 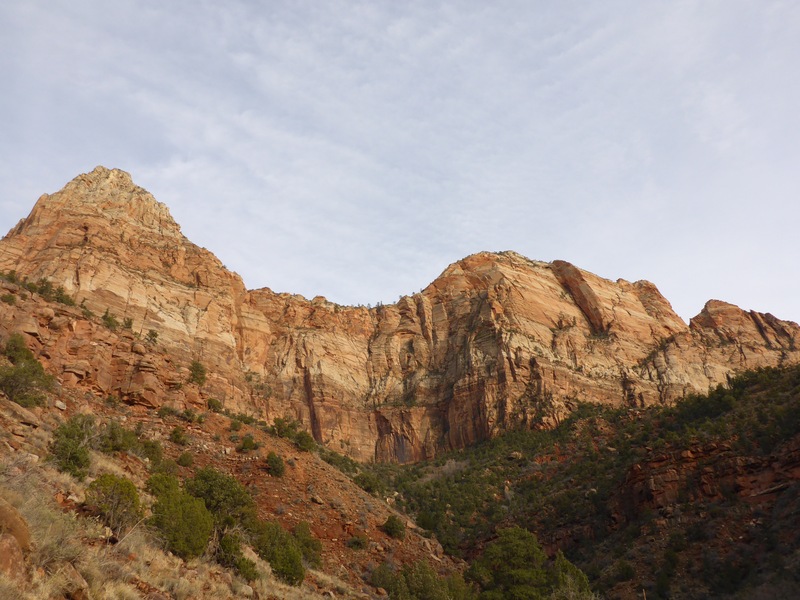 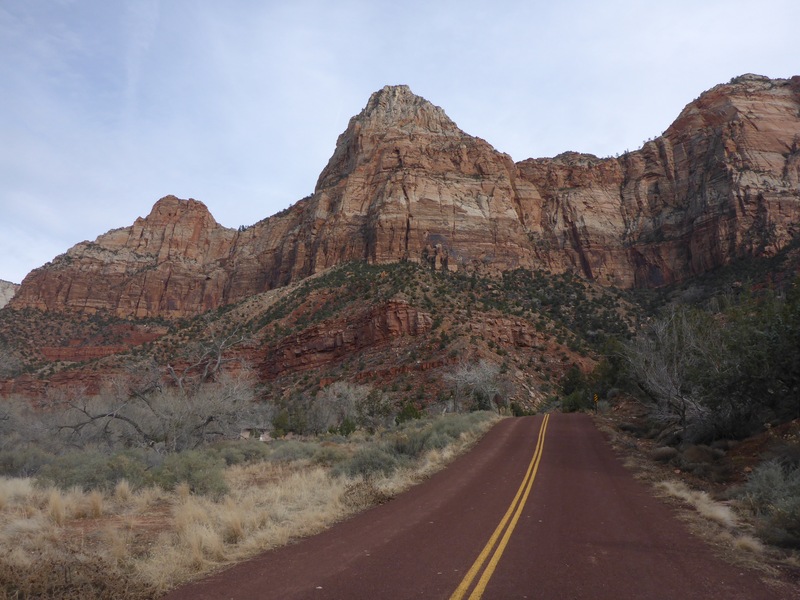 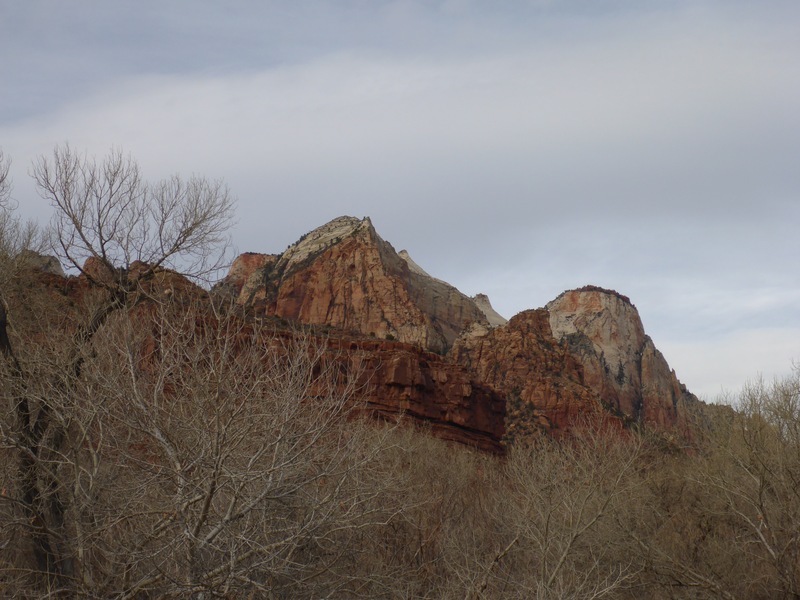 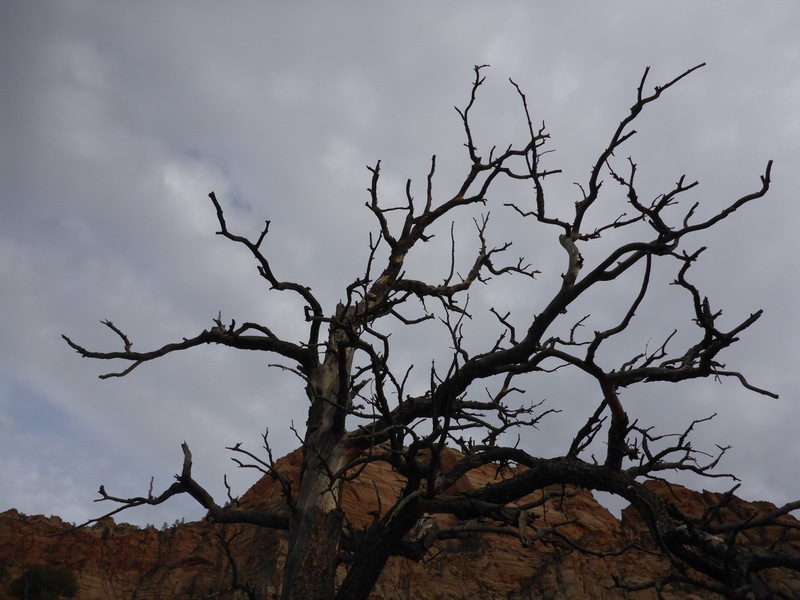 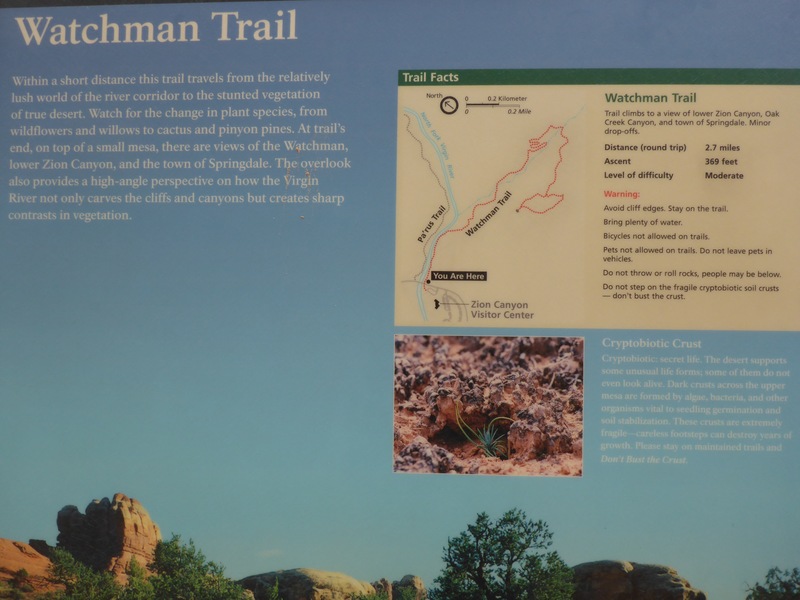 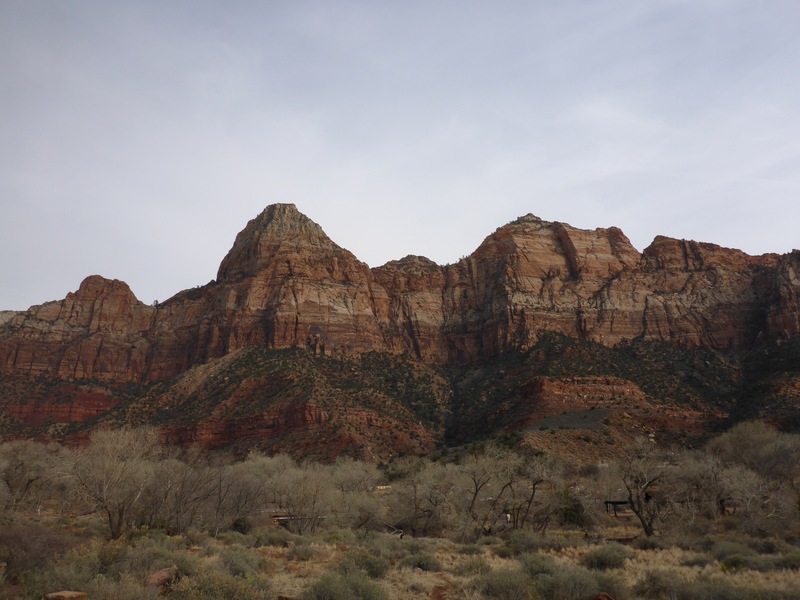 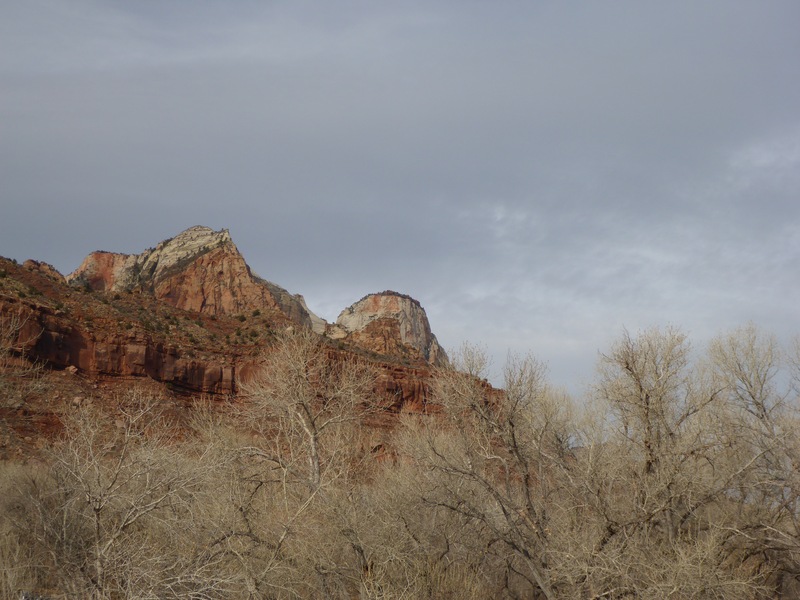 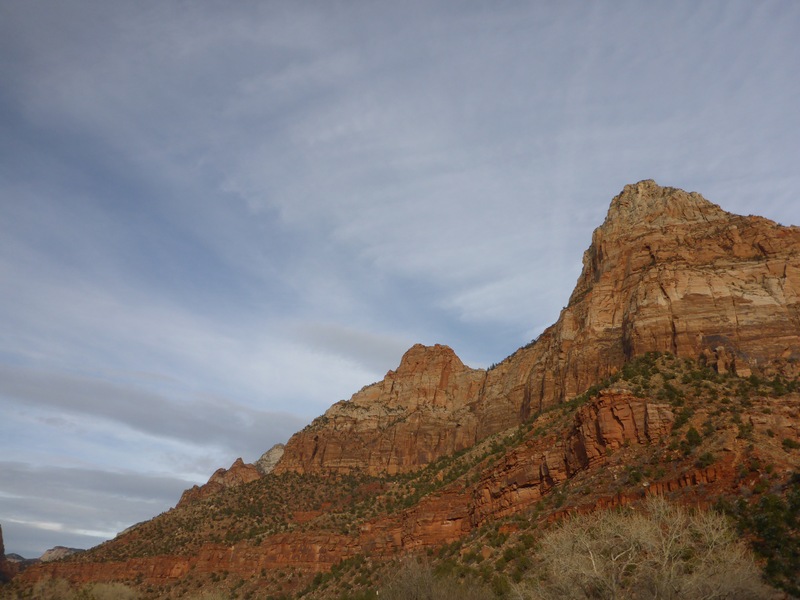 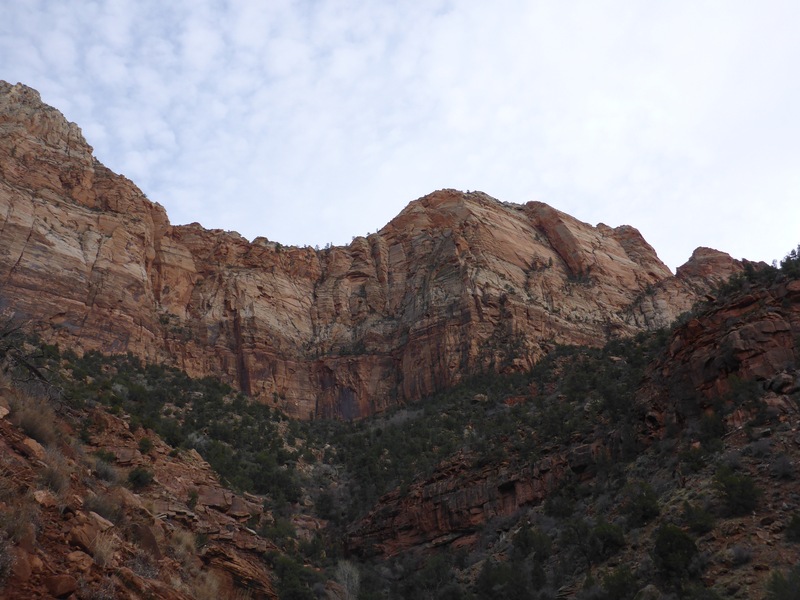 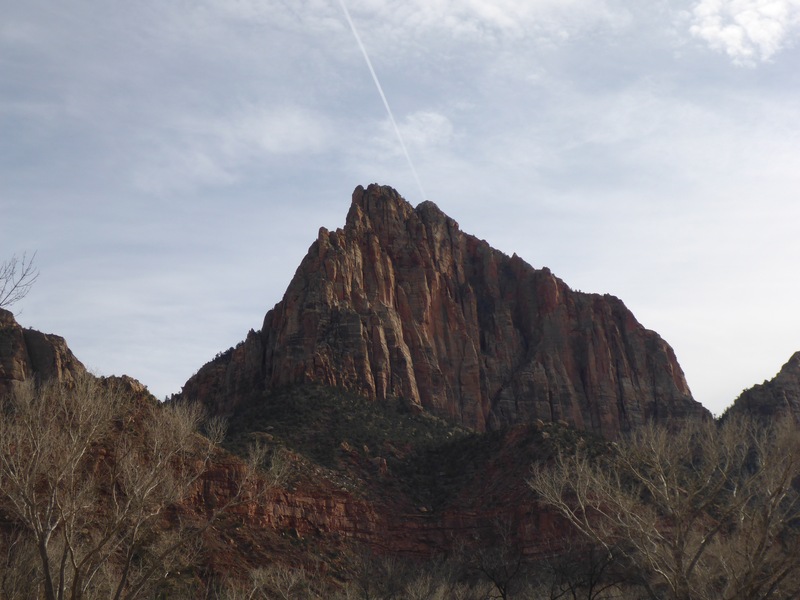 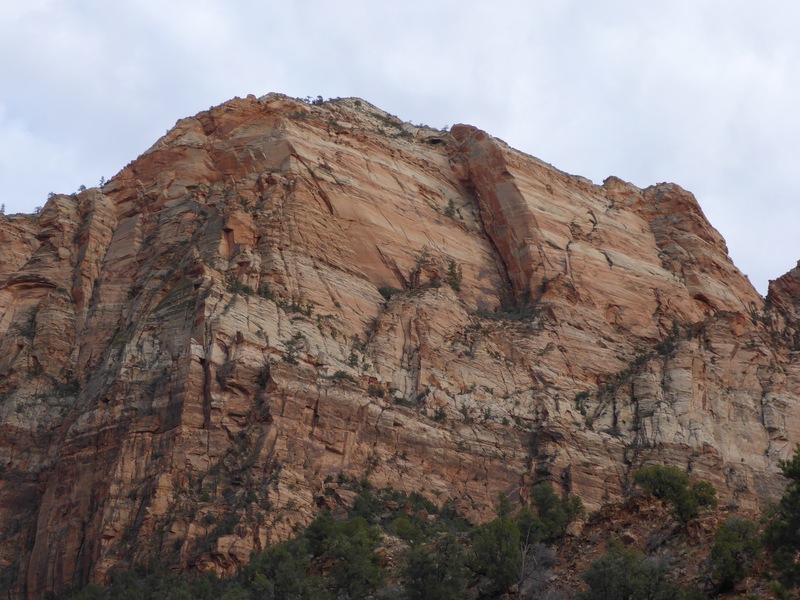 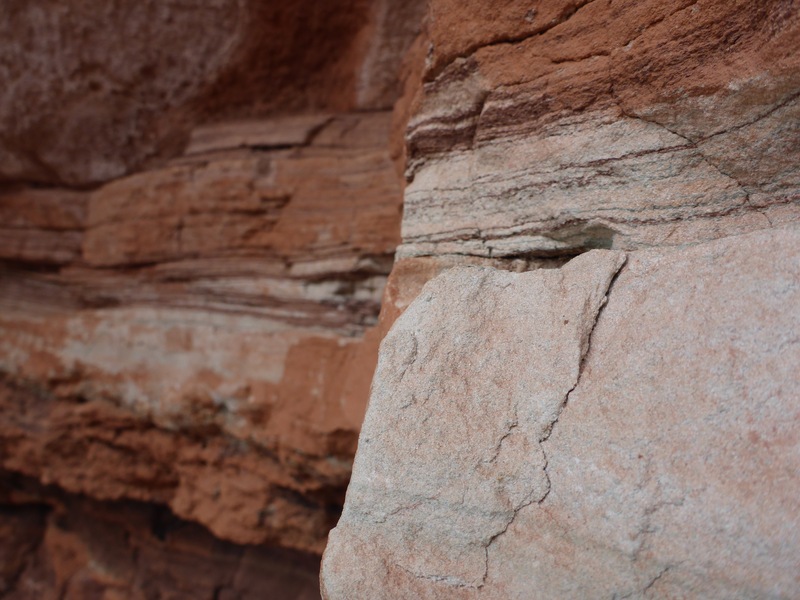 The Watchman Trail is listed as a moderate hike in the Zion National Park Hiking Guide with a distance of 3.3 miles and an elevation change of 368 feet. 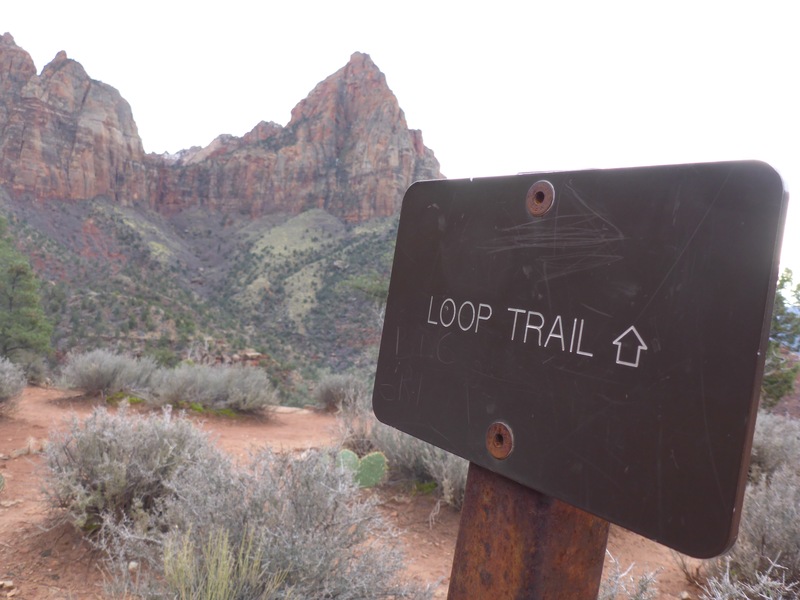 I think a lot of people may take a pass on this trail because it kicks off right from the Visitor Center. 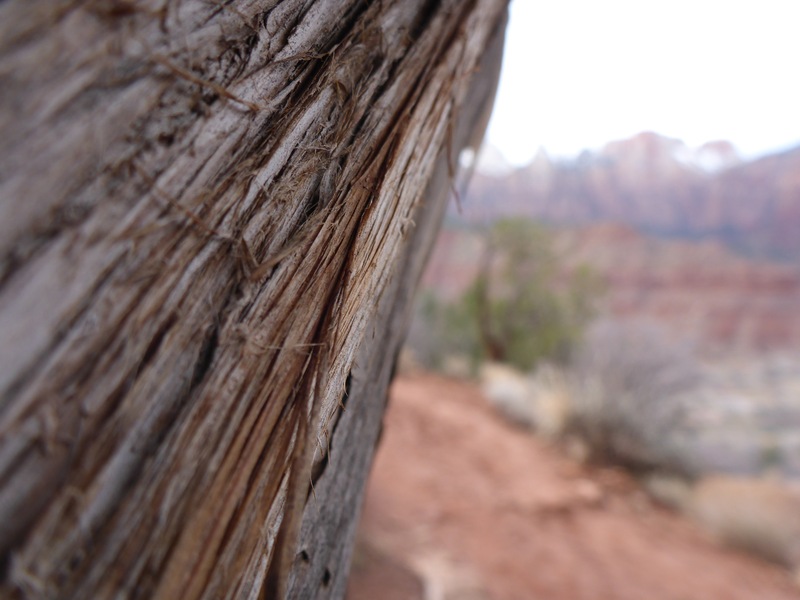 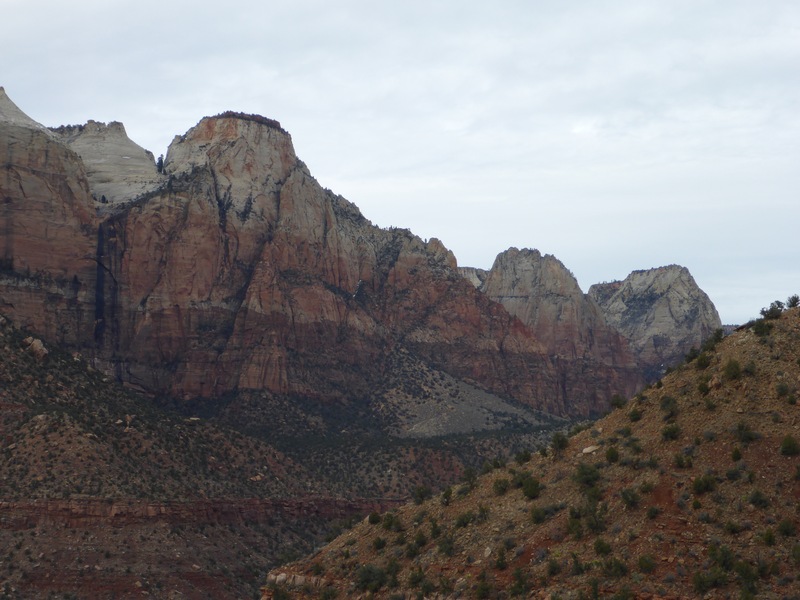 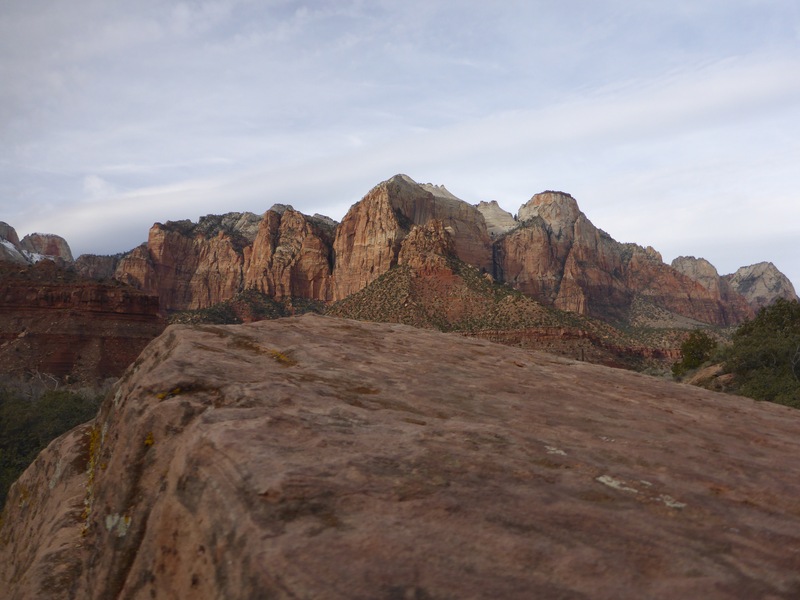 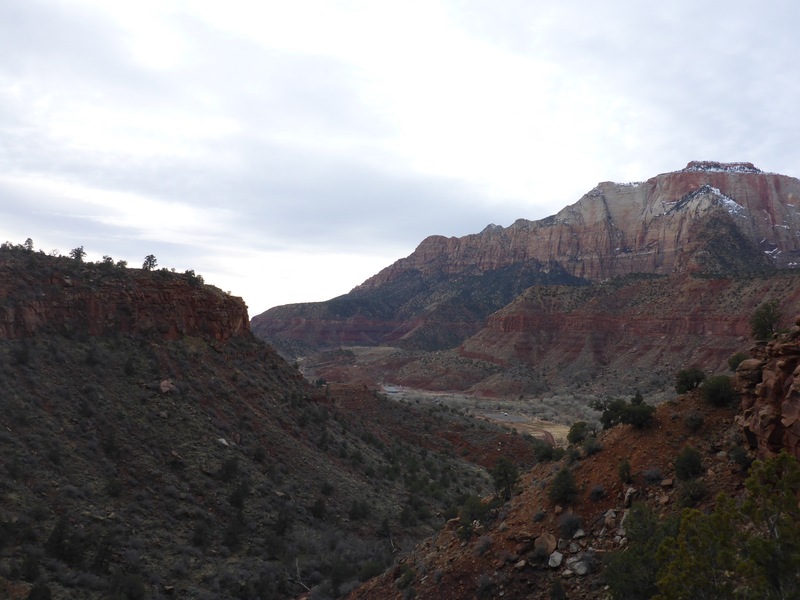 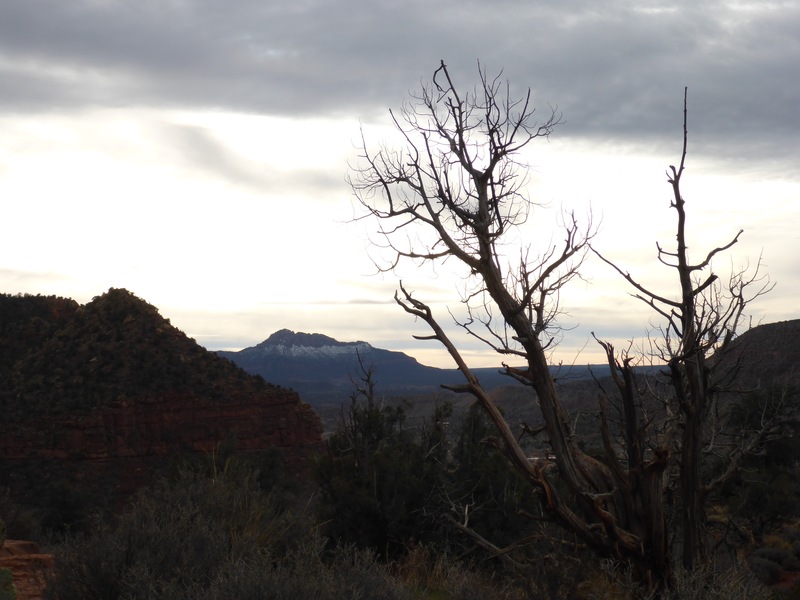 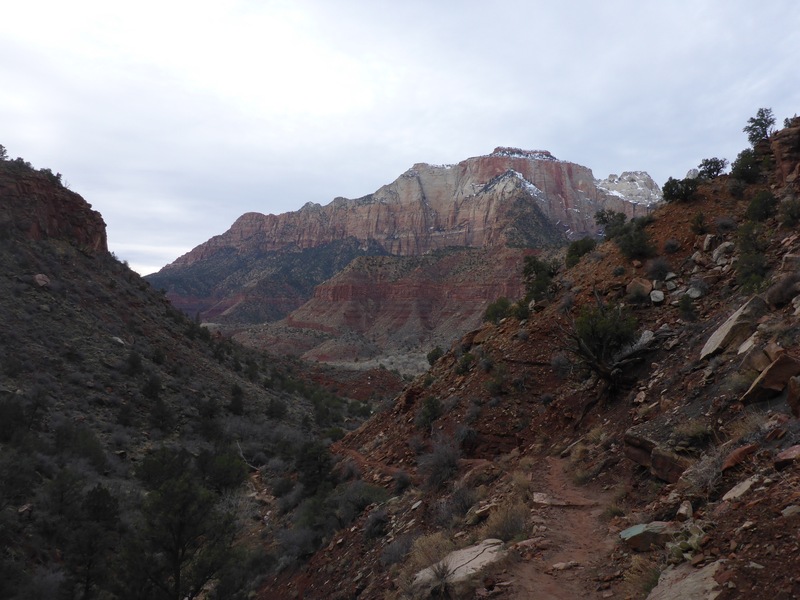 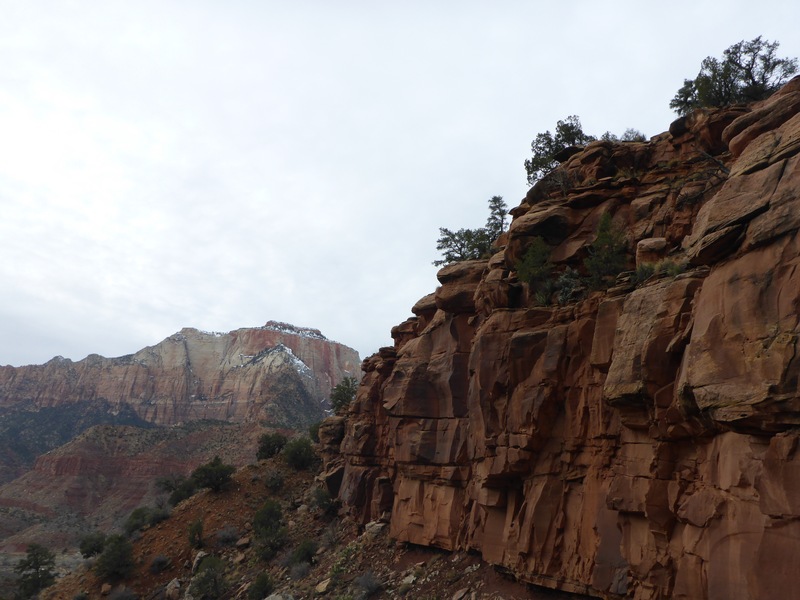 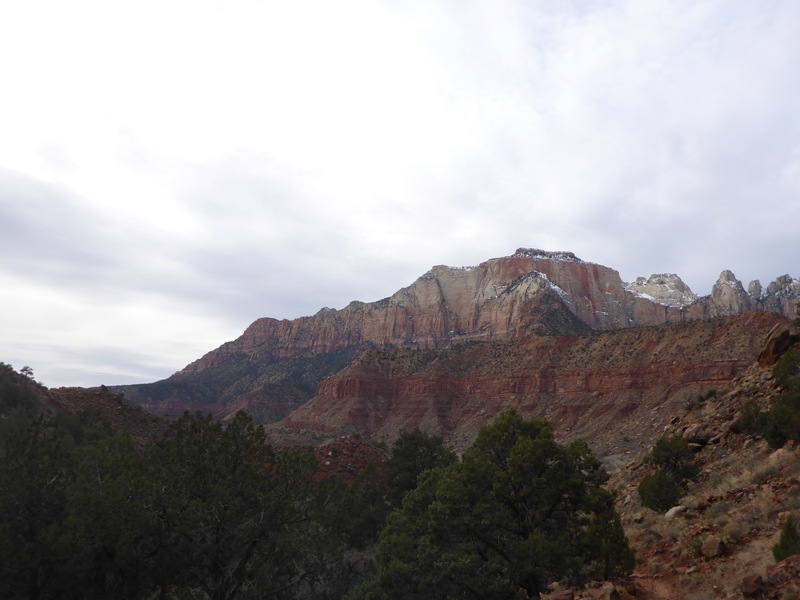 However, I liked the trail and its scenic views of the Zion Canyon and beyond. 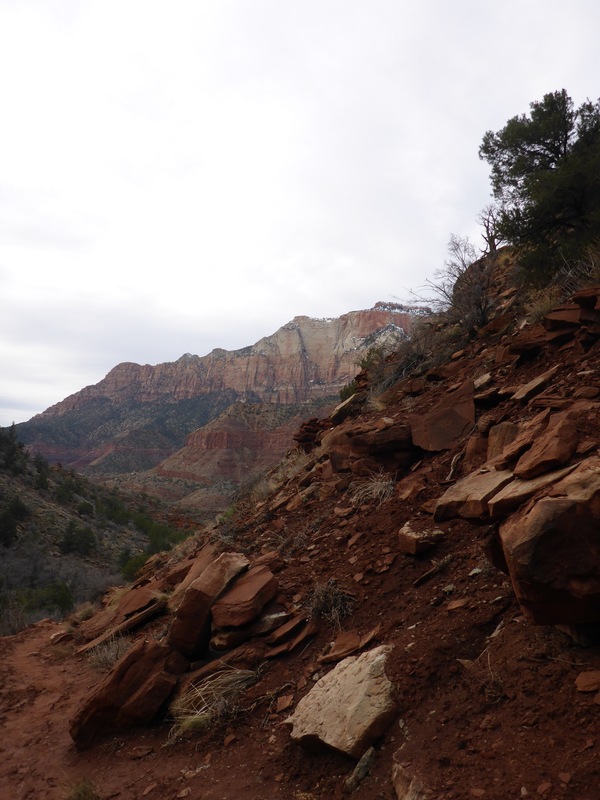 Here is the Trail Map and several photos taken from ground level or from a very low elevation at the beginning of the hike. 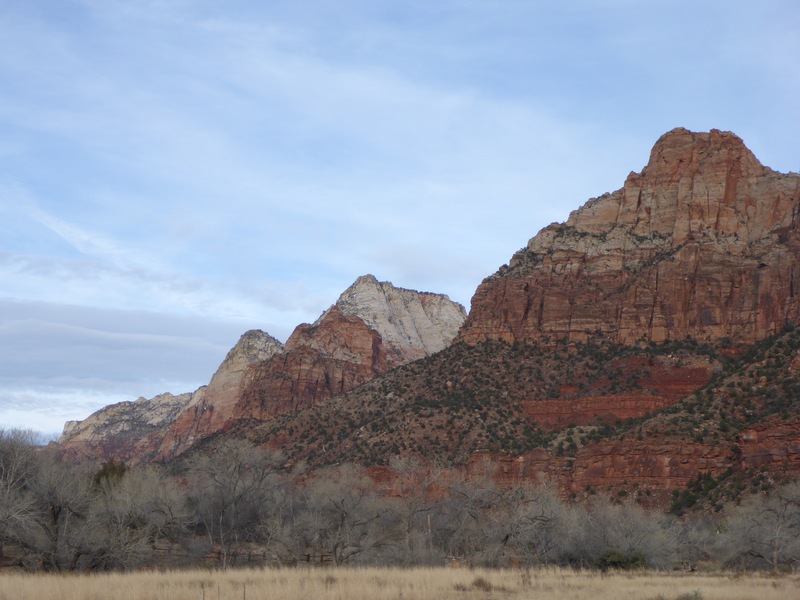 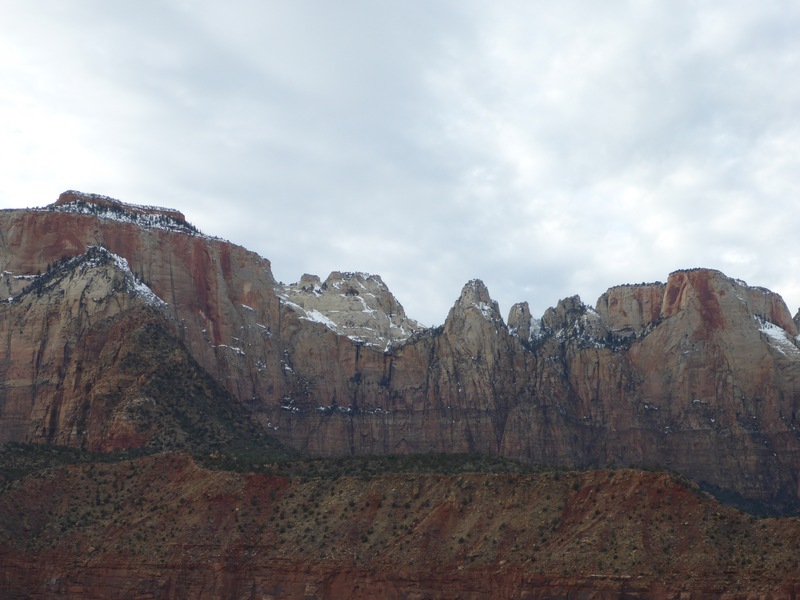 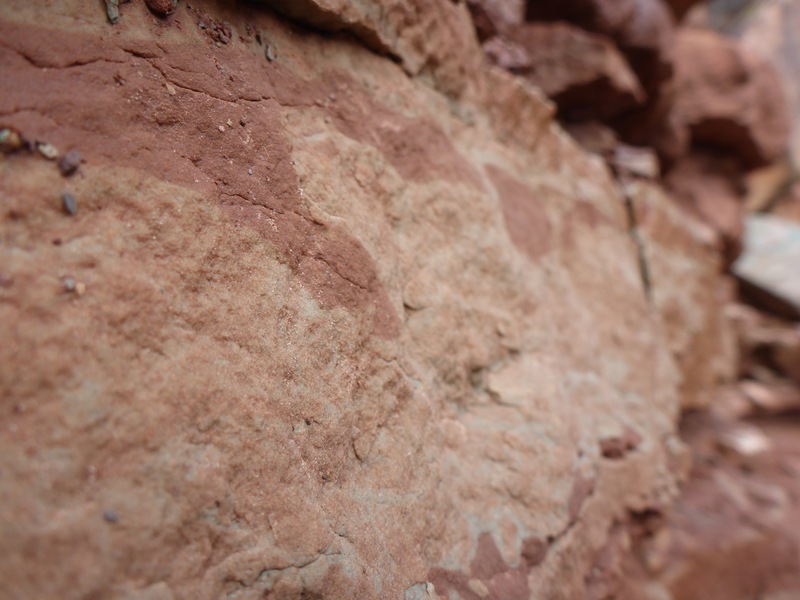 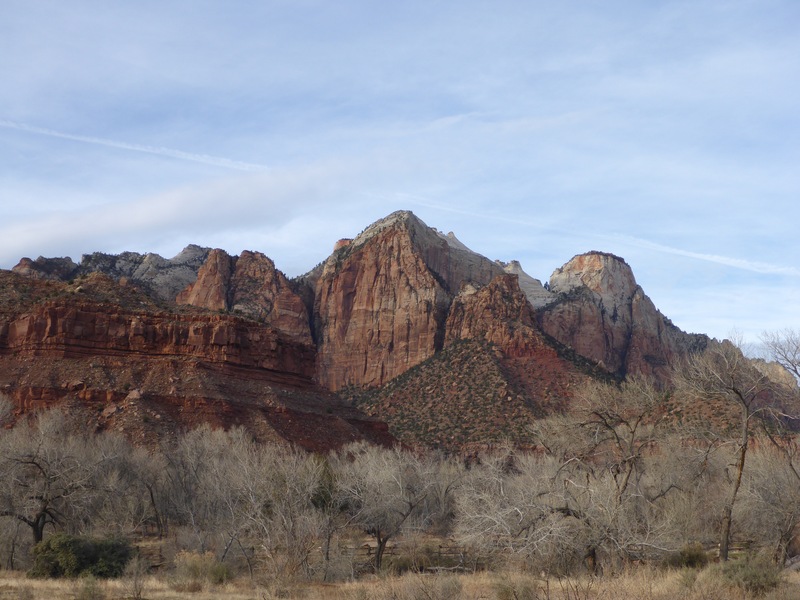 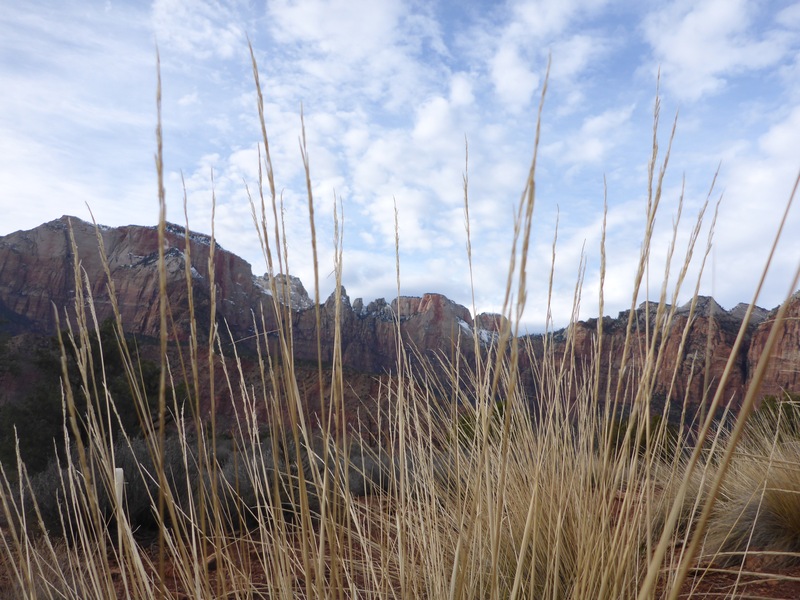 As you may know by now, Zion National Park is a beautiful place. 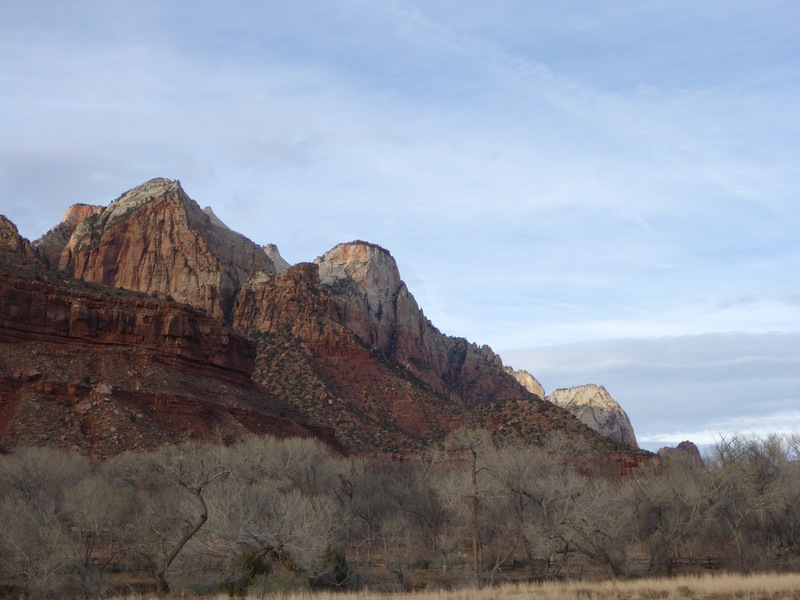 It is about a 3 hour drive from the Las Vegas Strip to Zion National Park. 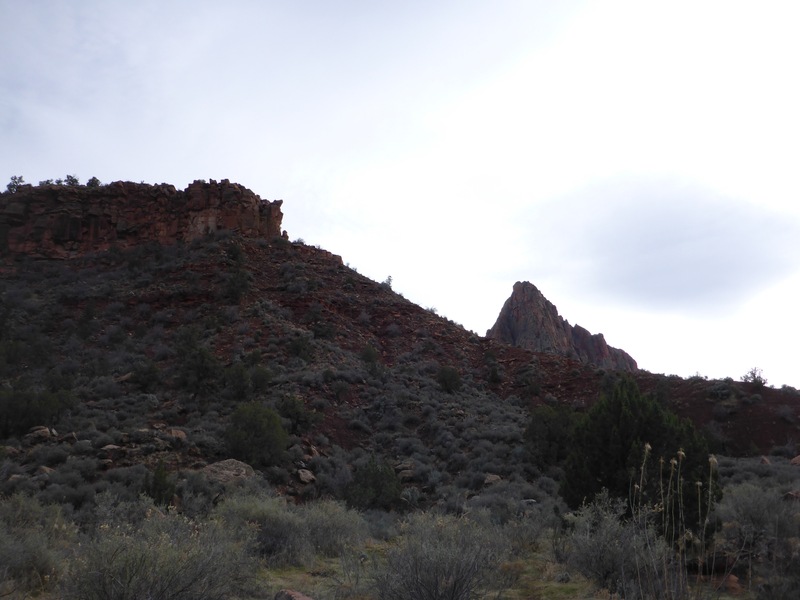 164 miles according to Google Maps. 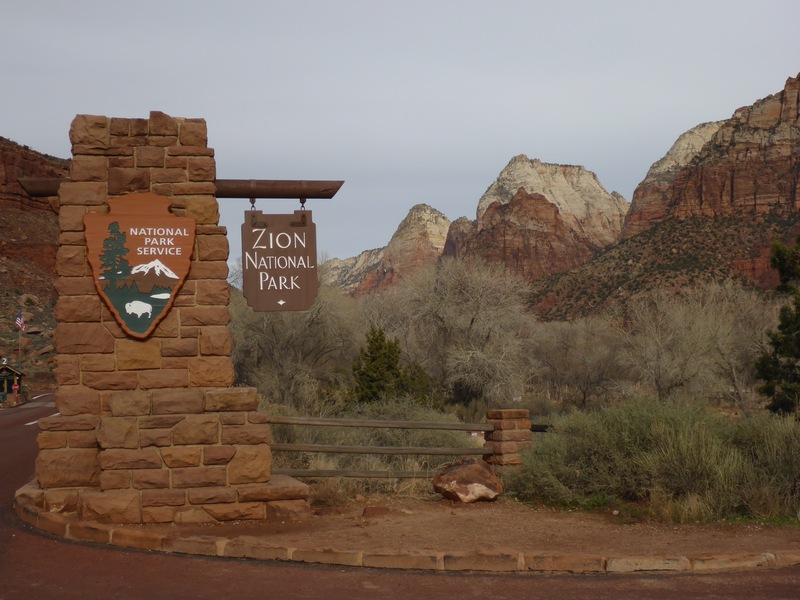 This makes for a full day trip if you want to see and experience a piece of this awesome park. 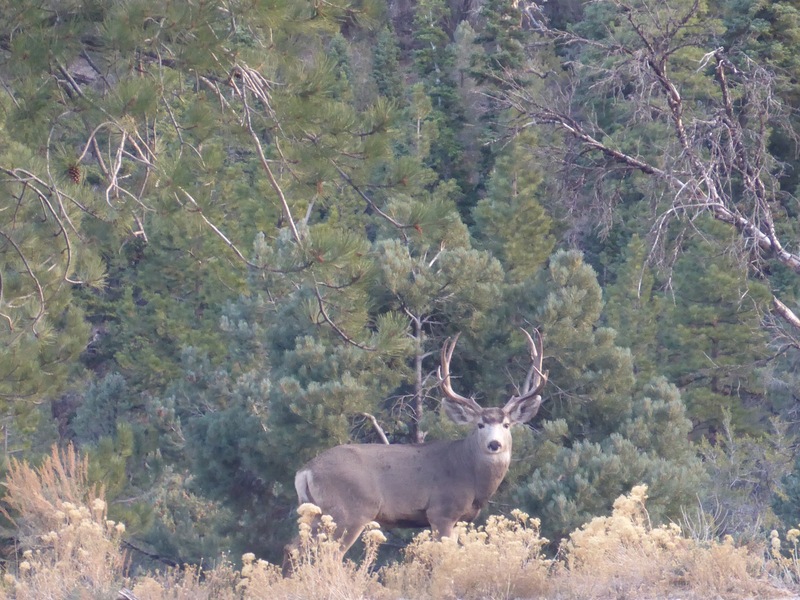 Right from the parking lot at the South Entrance, you know you are in for something special. 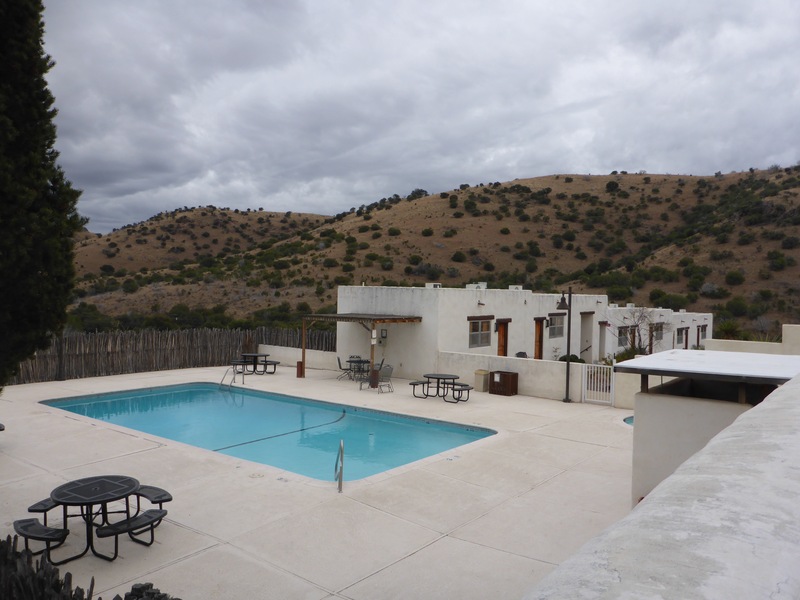 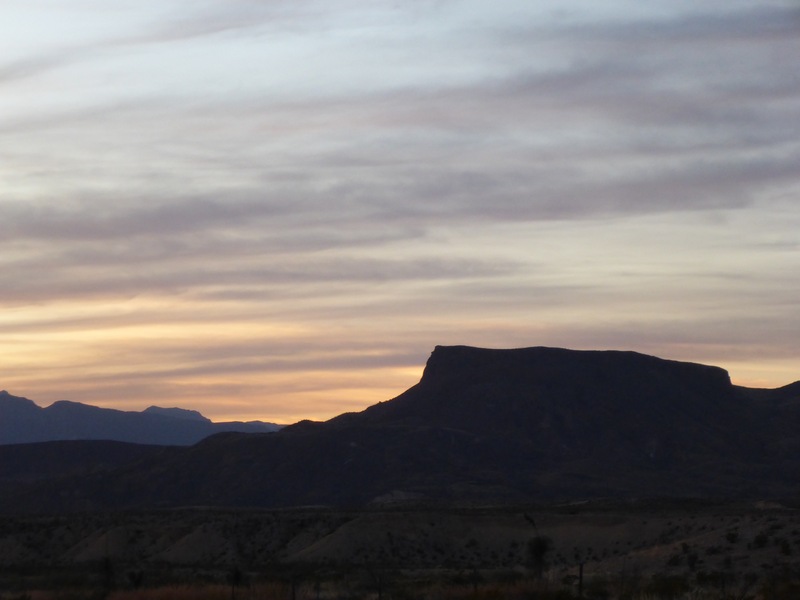 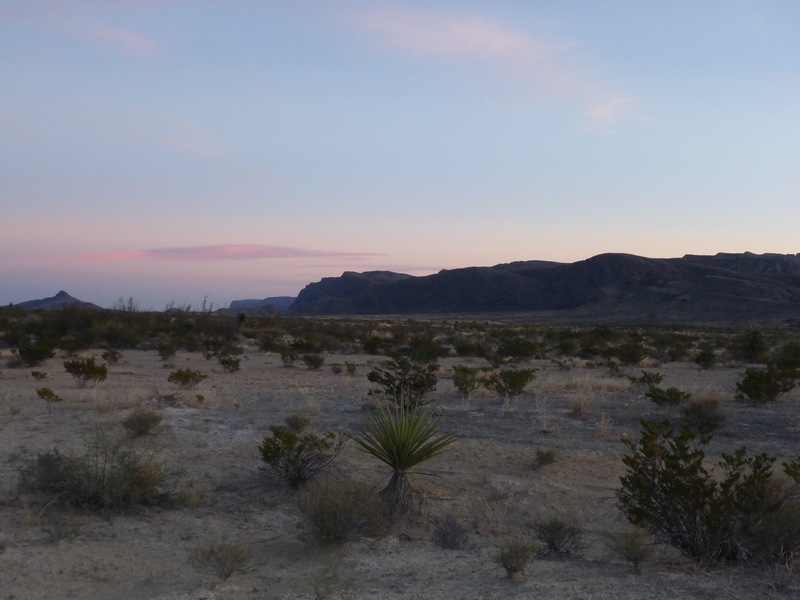 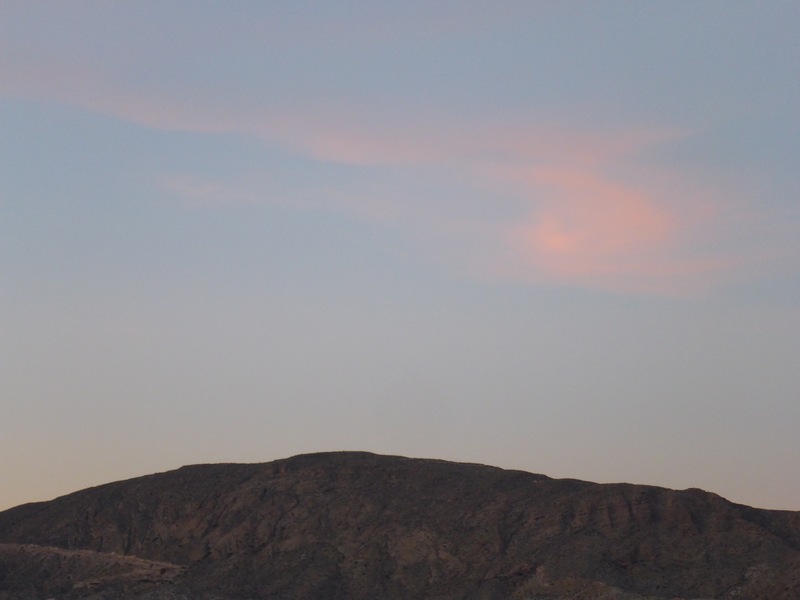 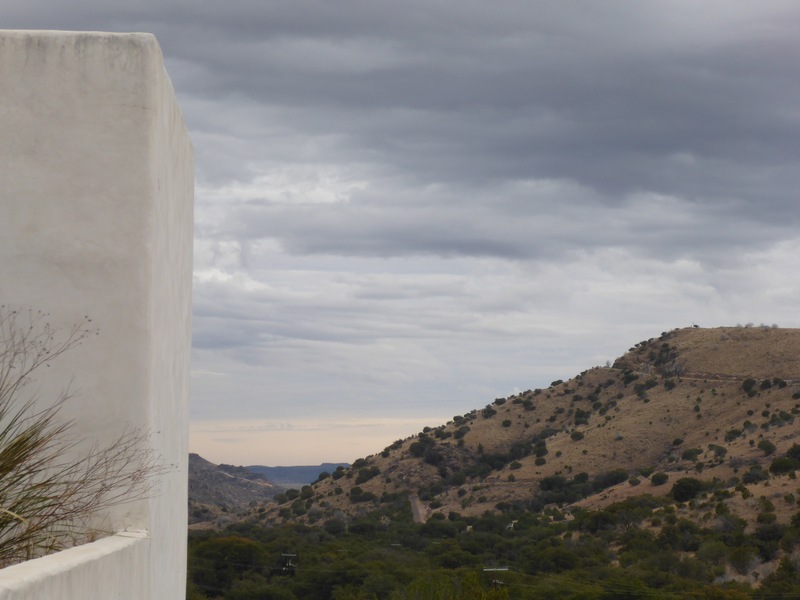 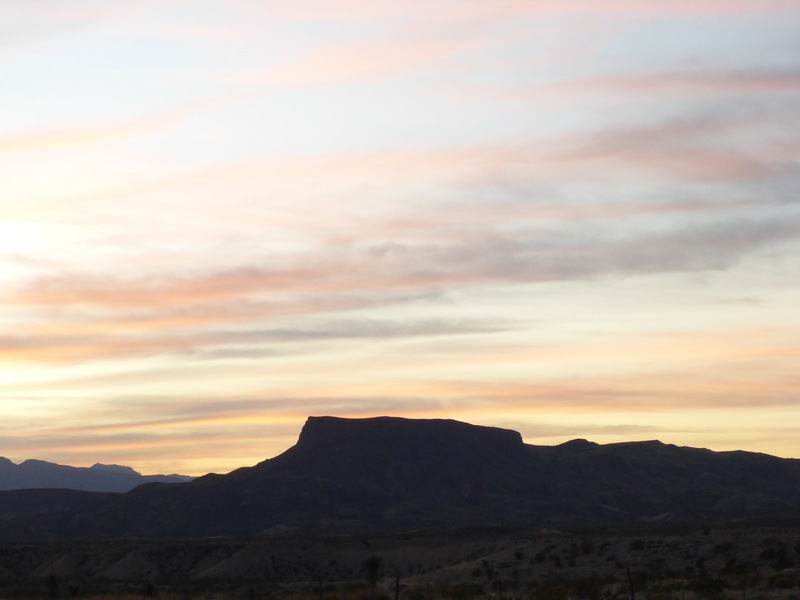 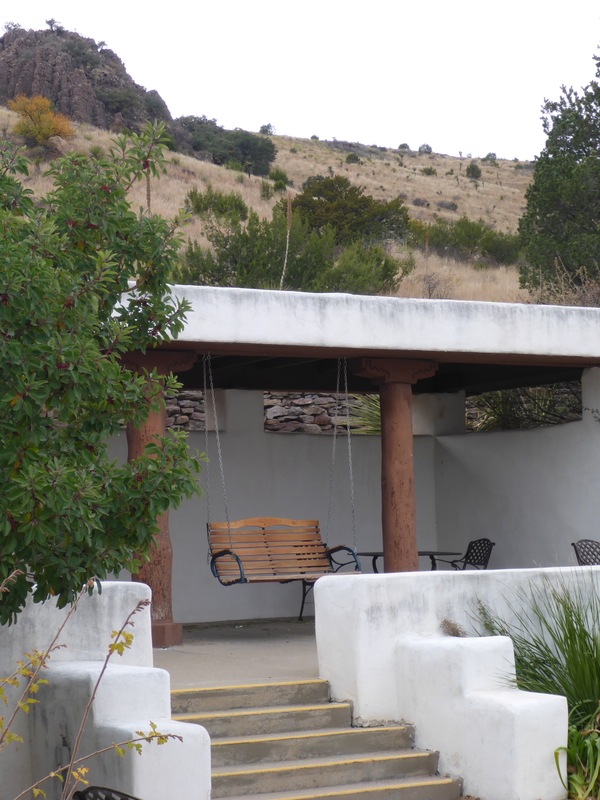 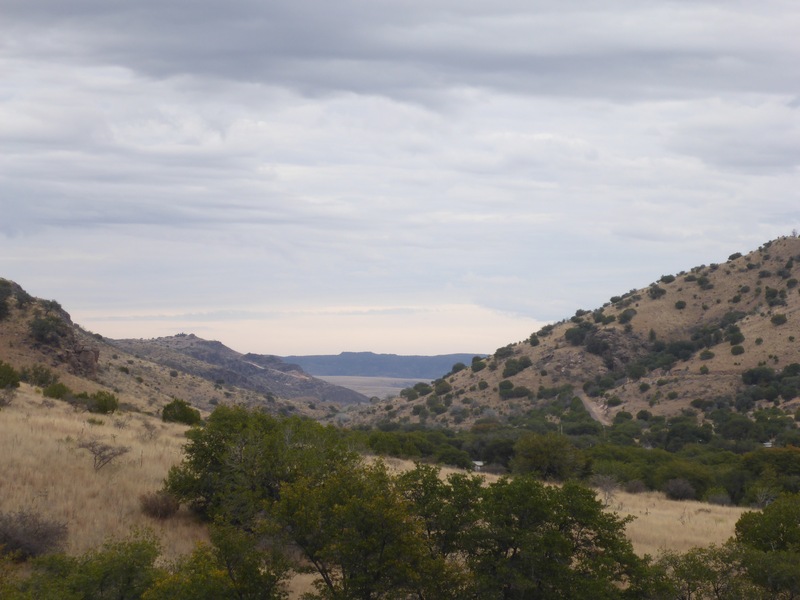 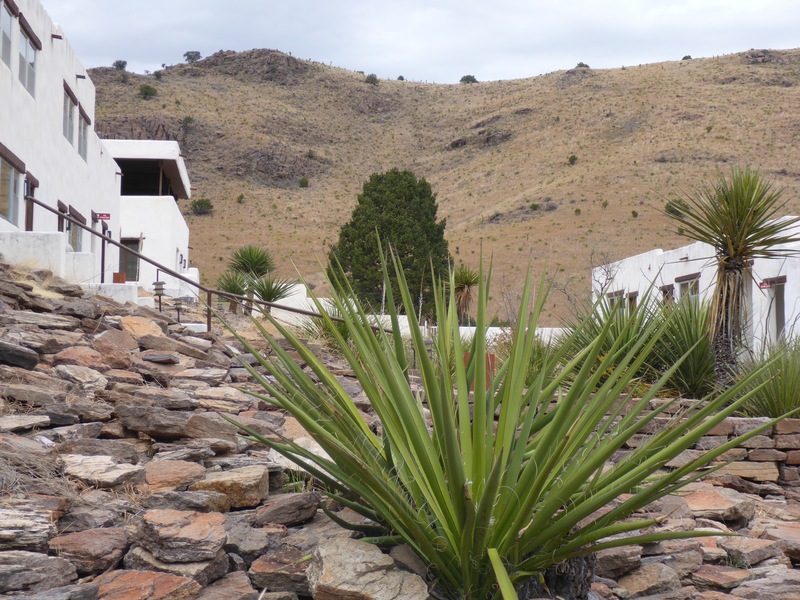 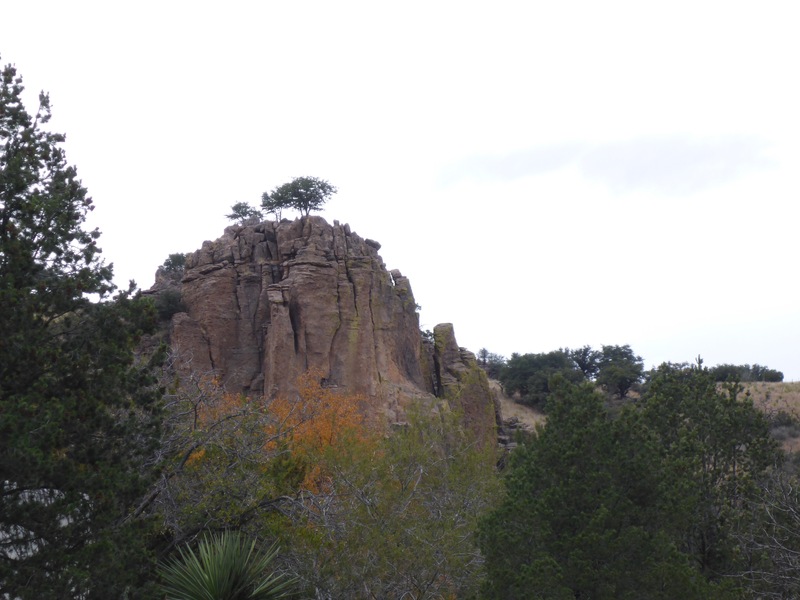 The Davis Mountains State Park is a pretty park located just outside Fort Davis, Texas. 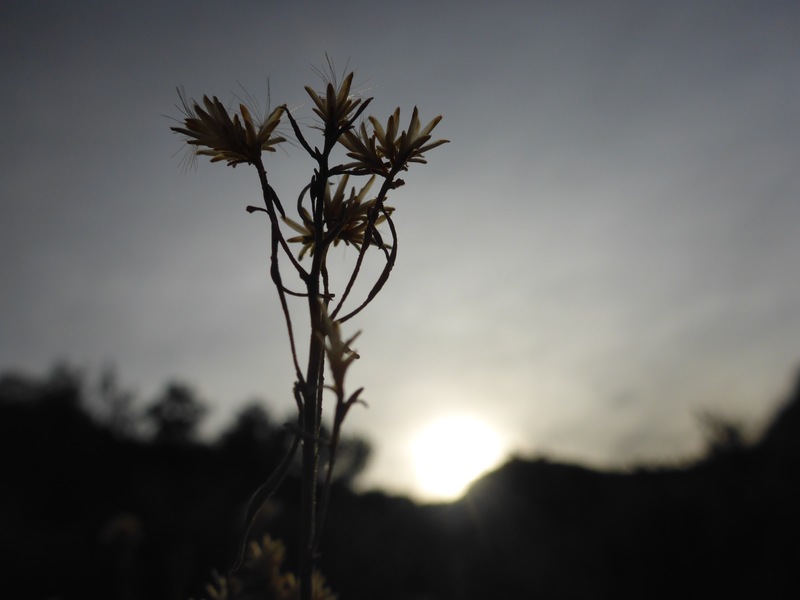 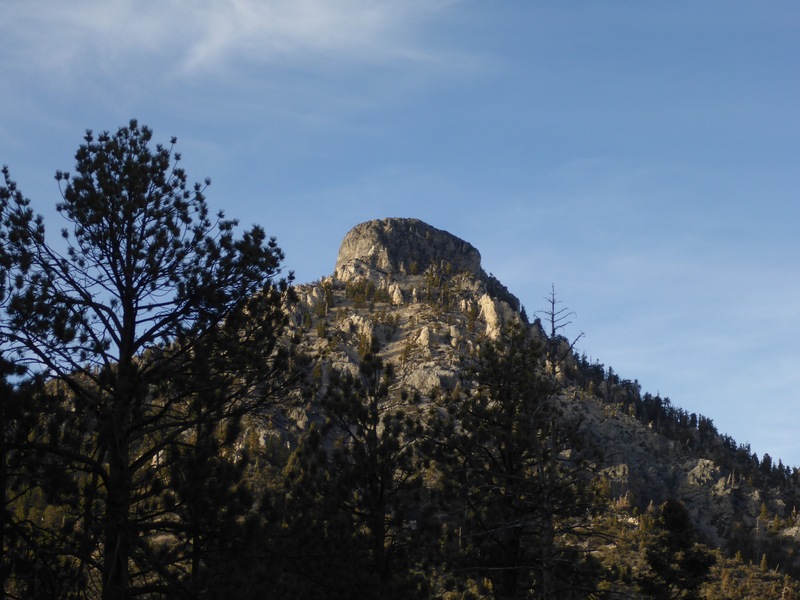 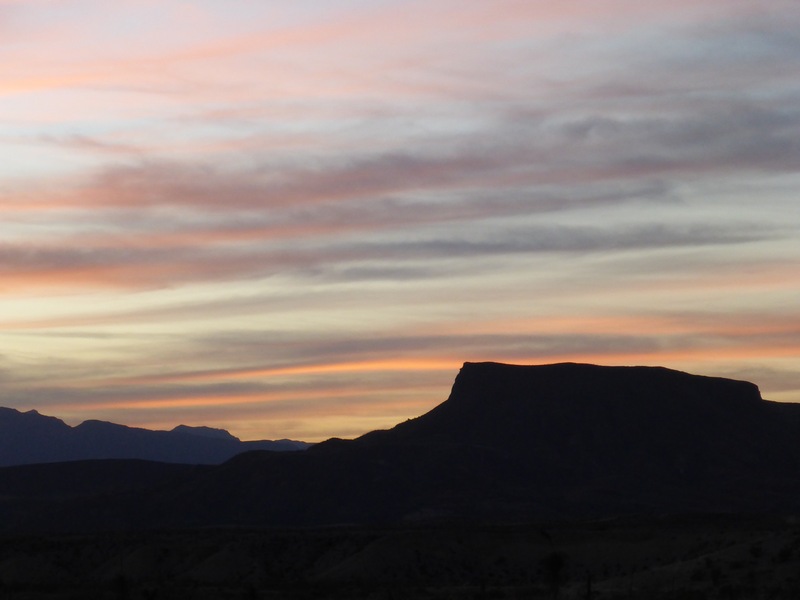 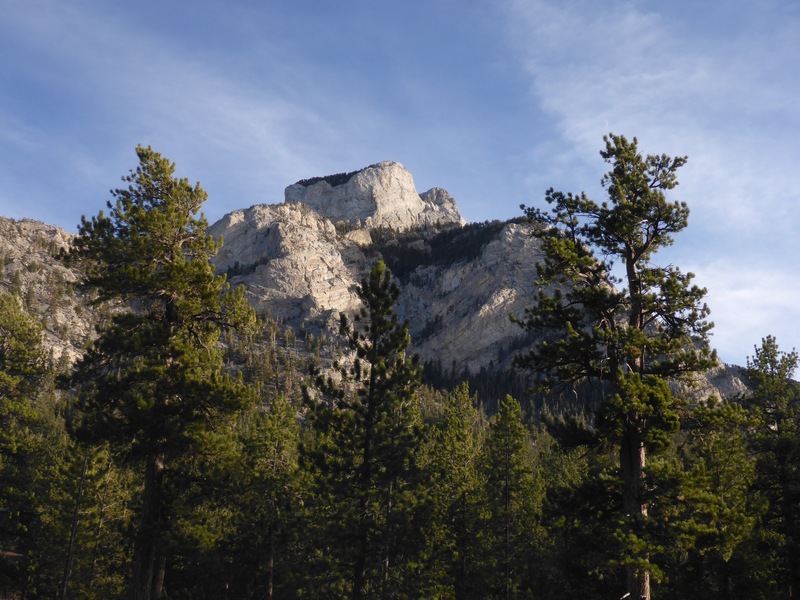 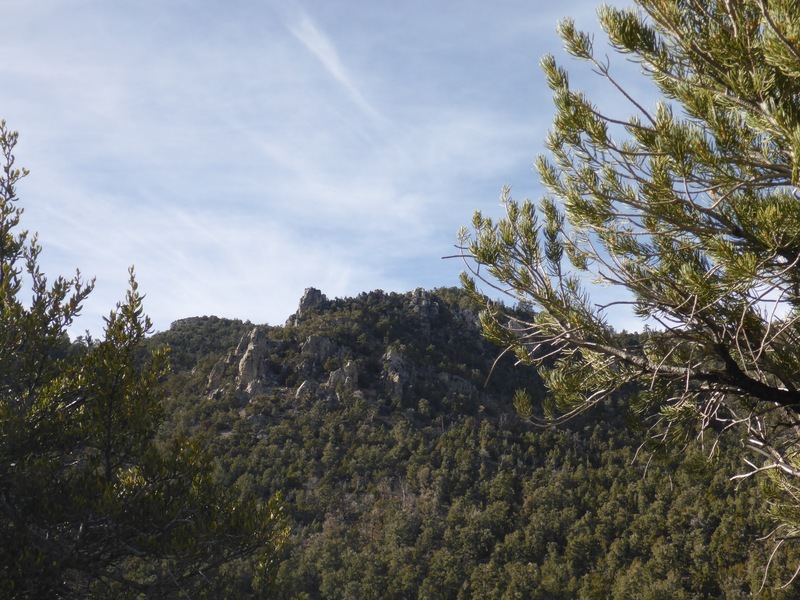 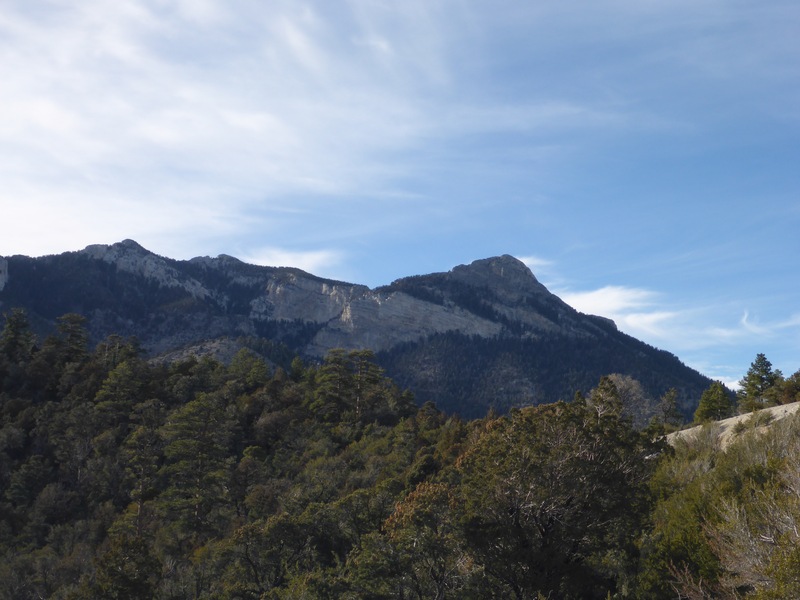 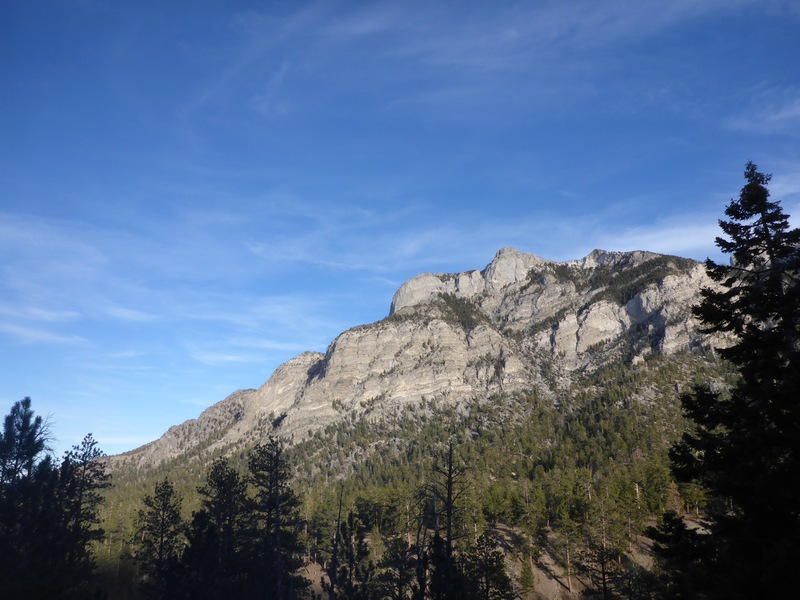 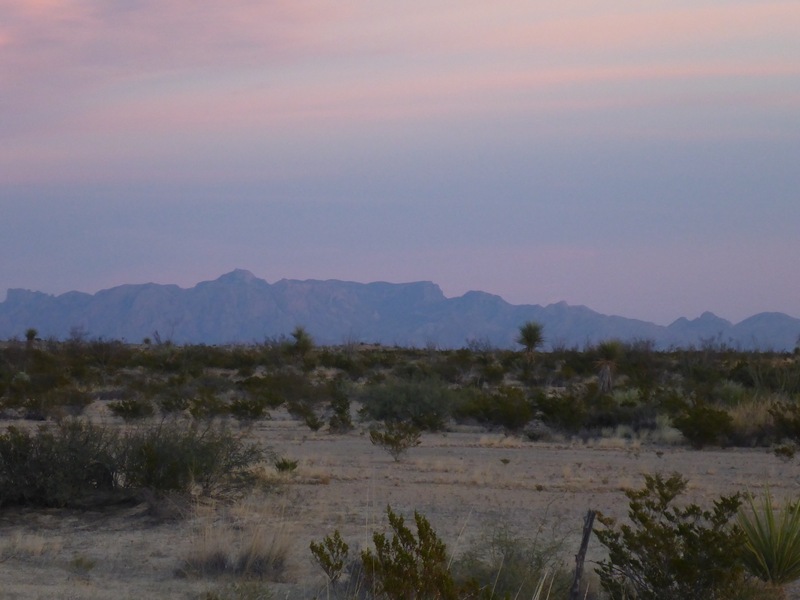 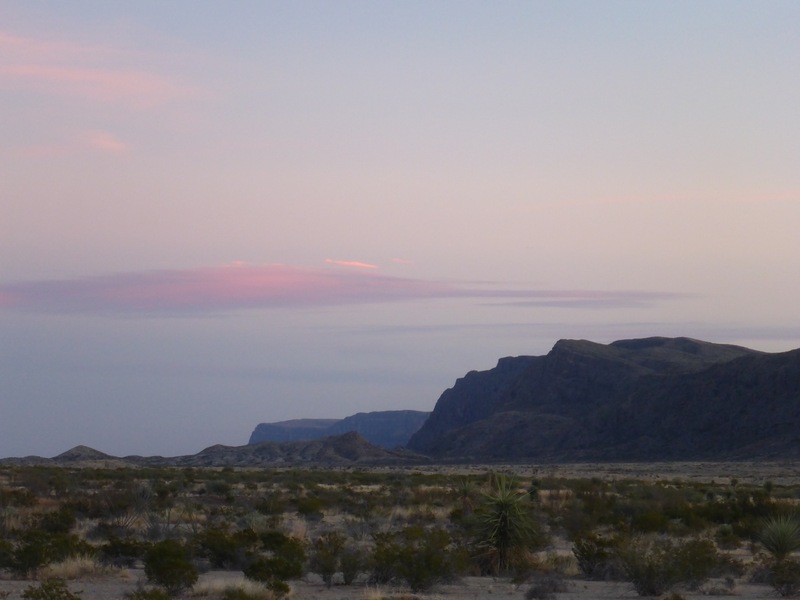 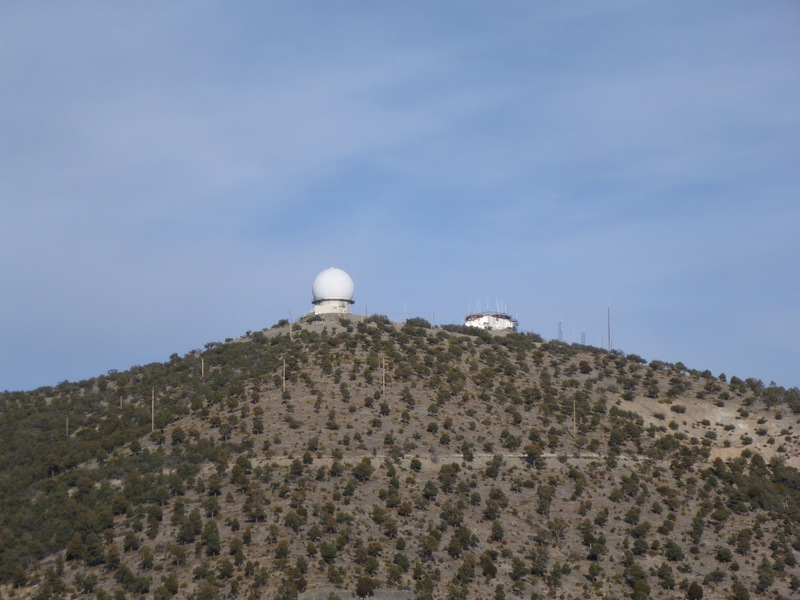 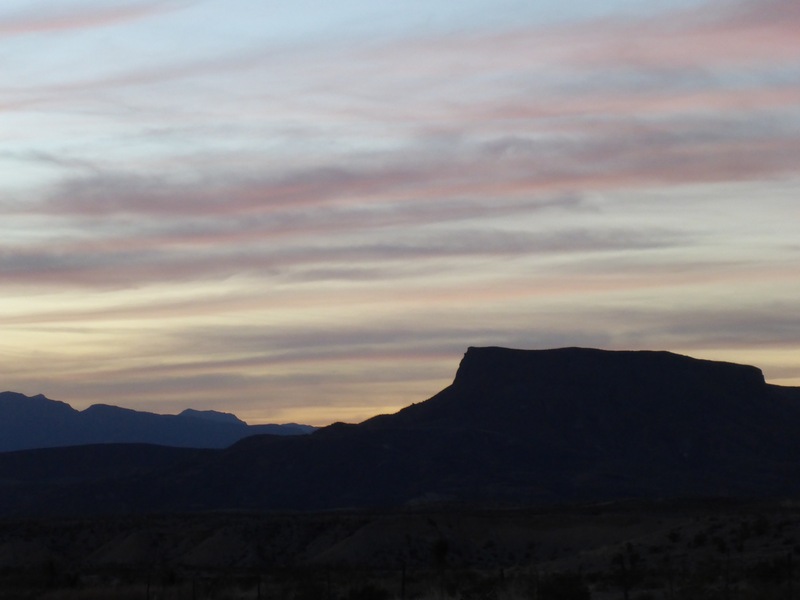 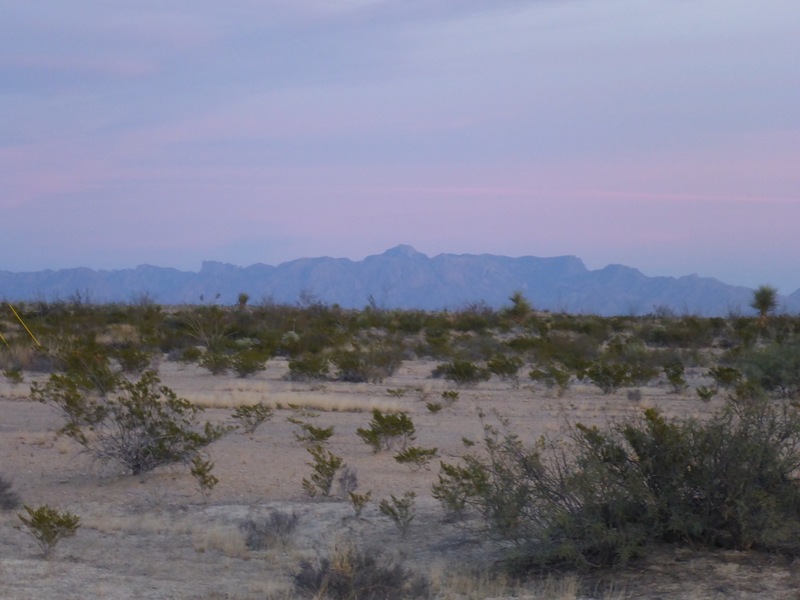 There are some scenic hikes to take and camping spots if you wish to camp. 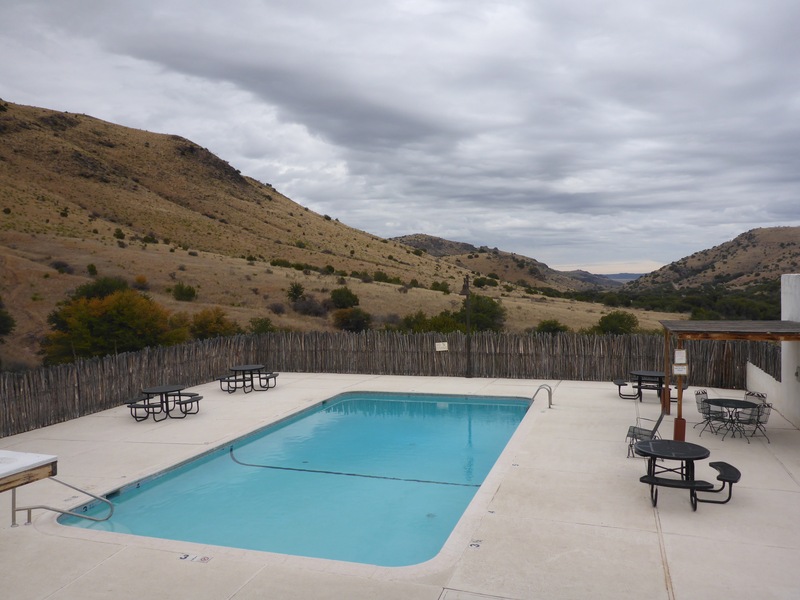 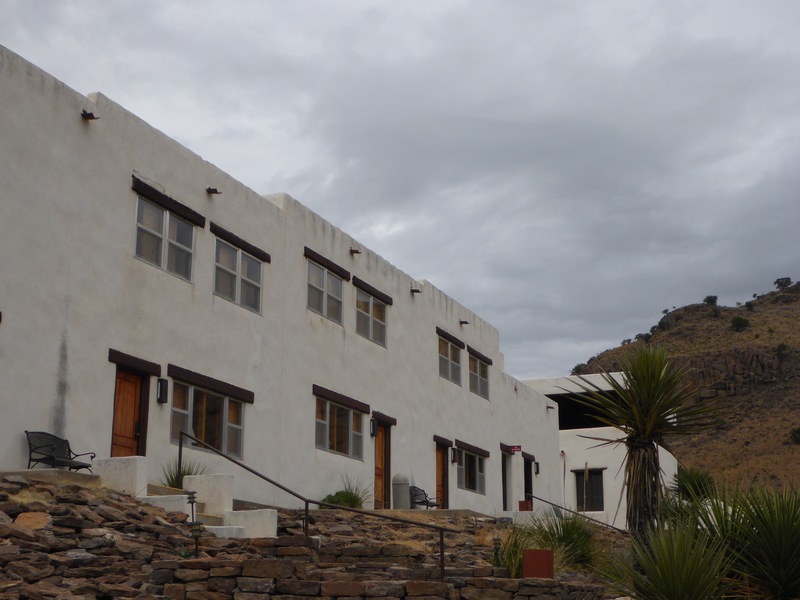 There is a hotel in the park called Indian Lodge that has 39 rooms, a restaurant, and a swimming pool. 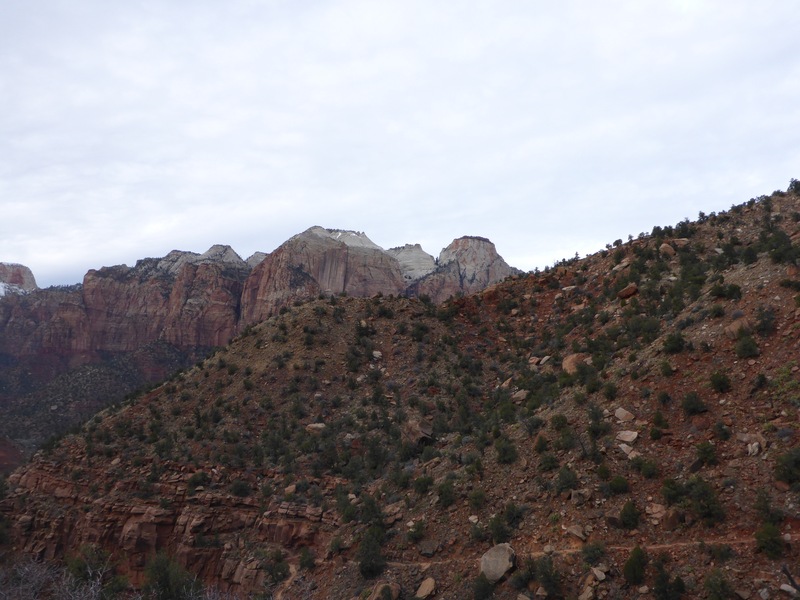 As you can see, it has some nice views of the valley in the park. 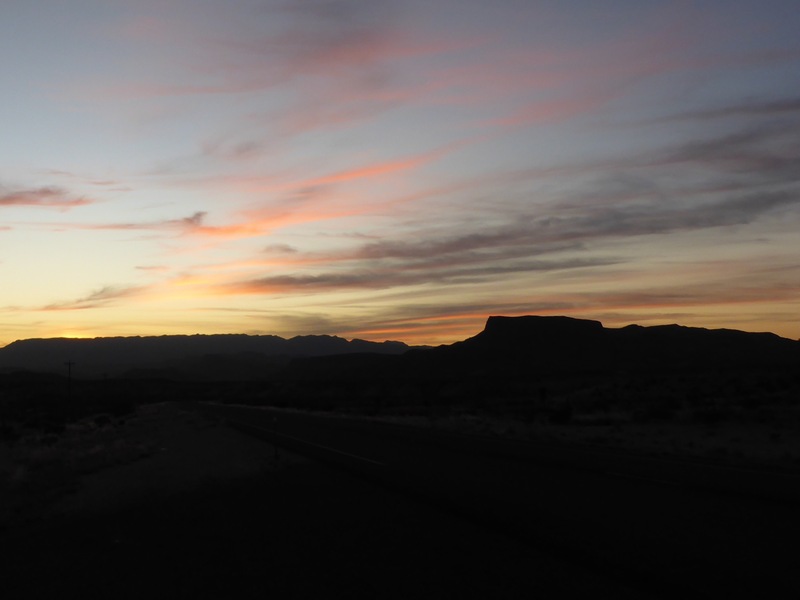 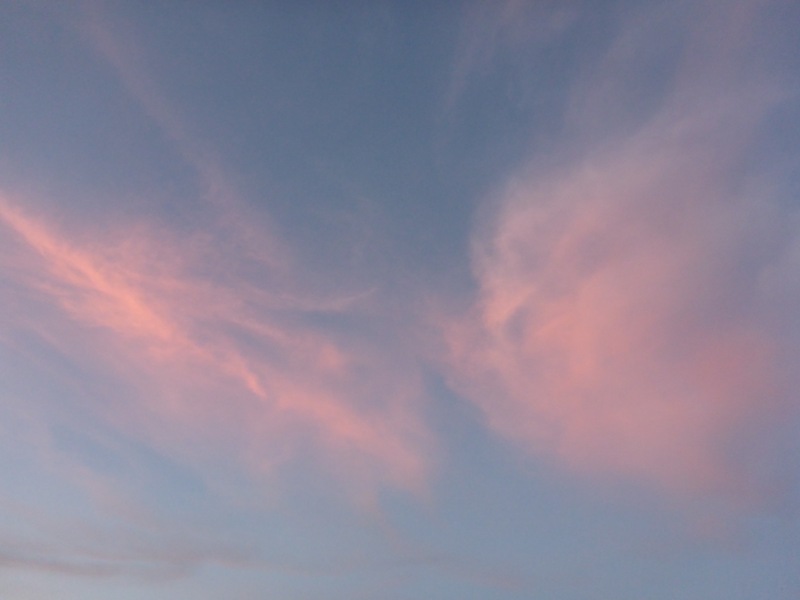 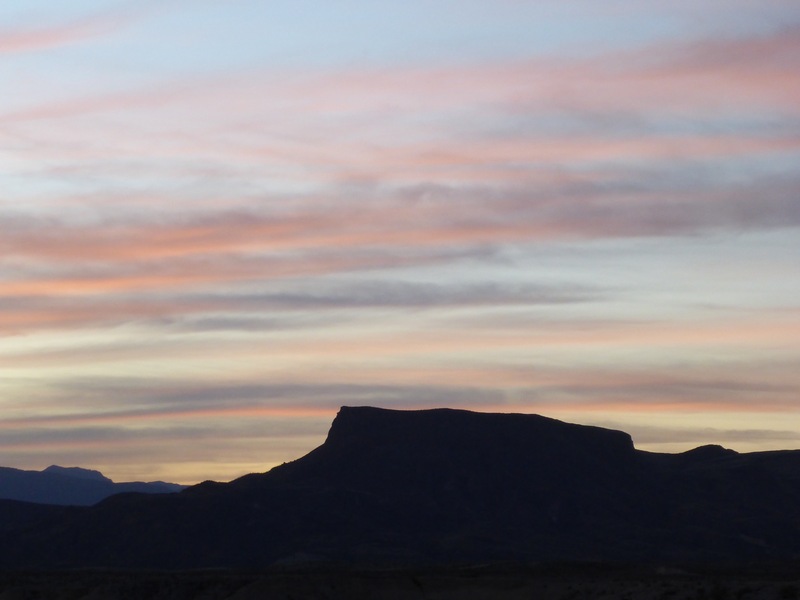 Stand in the middle of the desert and take as many sunset photos as you can. 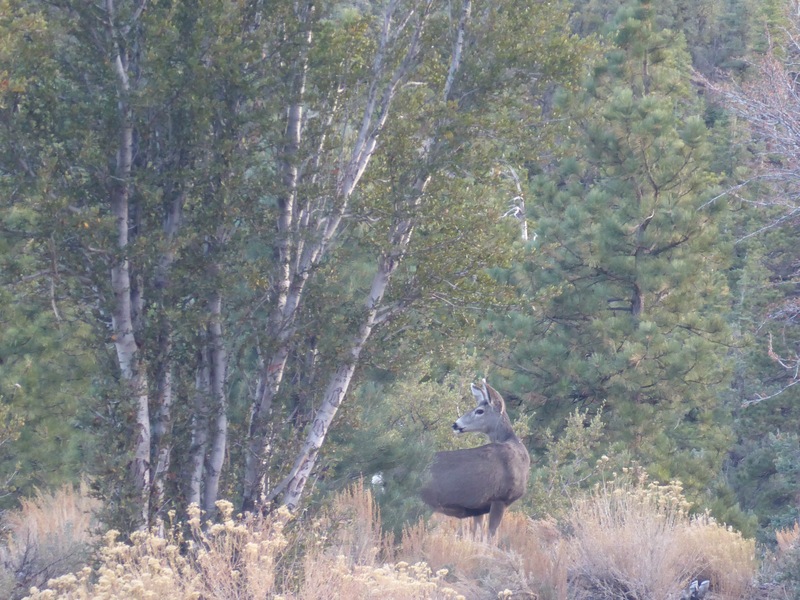 🙂 The colors are changing by the moment.